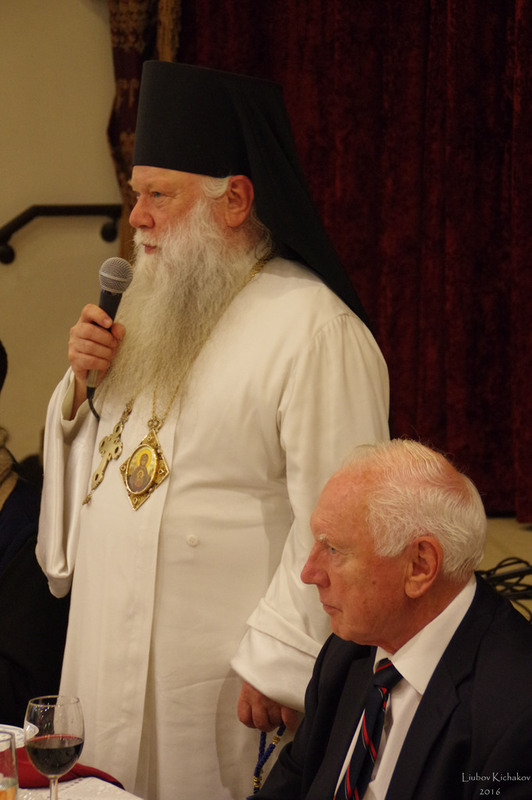 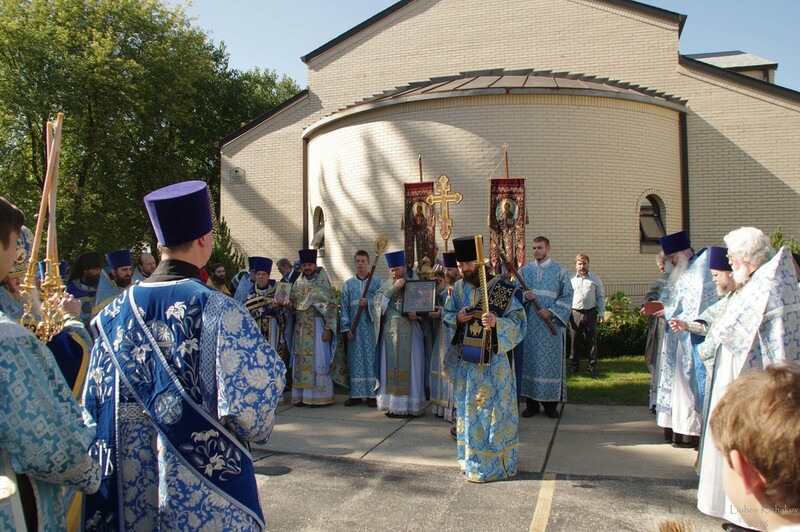 The annual Fall Clergy Retreat concluded with a celebration of the patronal feast of the diocesan Holy Virgin Protection Cathedral. 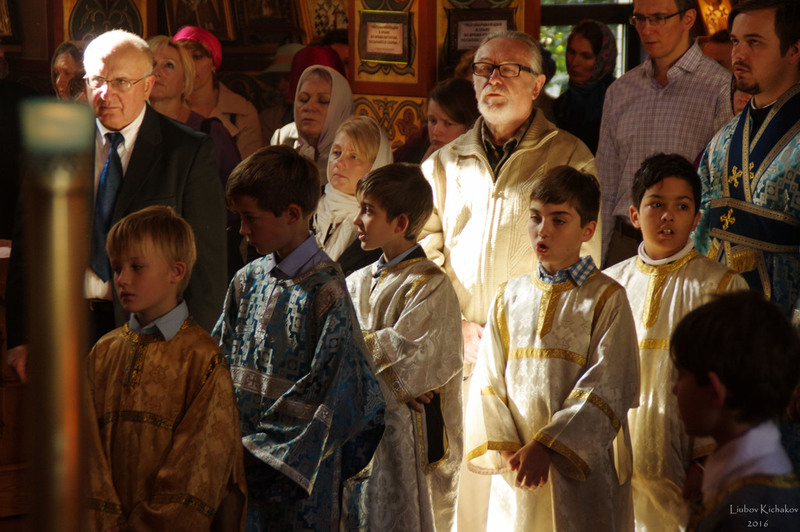 Archbishop Peter and all clergy present prayed with the faithful gathered to joyously celebrate the Cathedral's Feast Day. 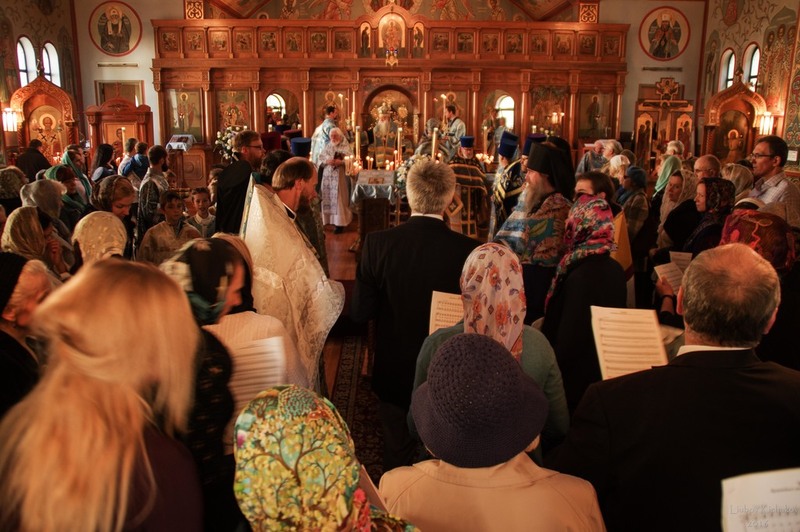 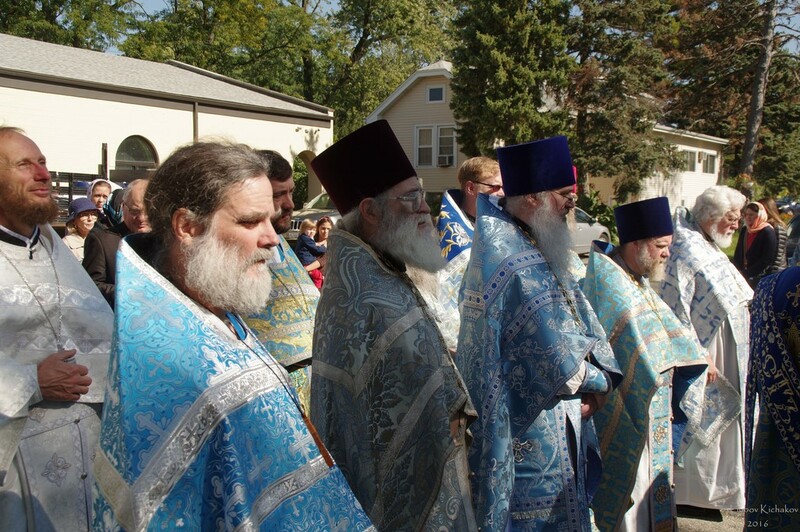 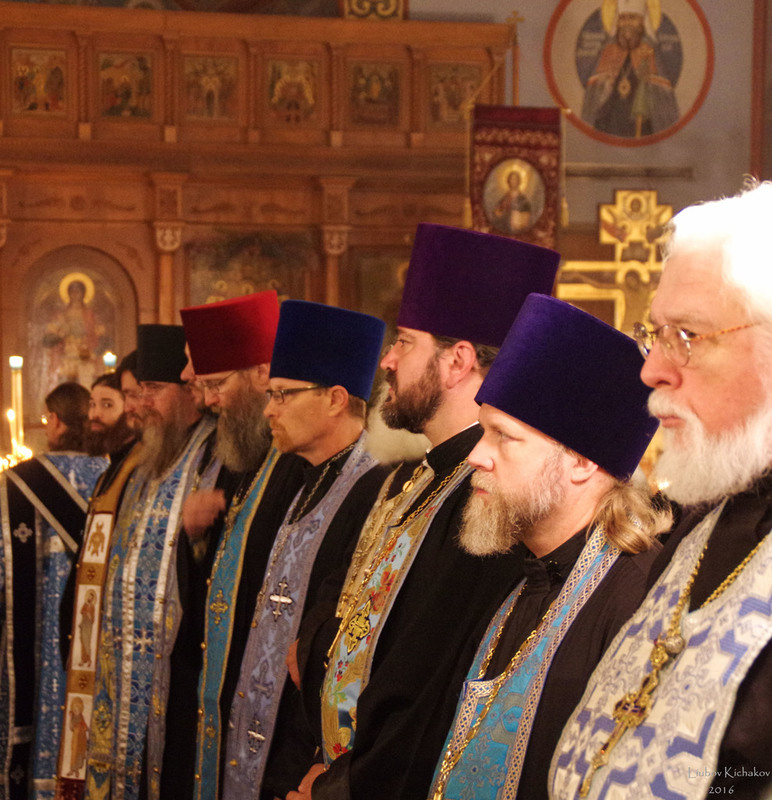 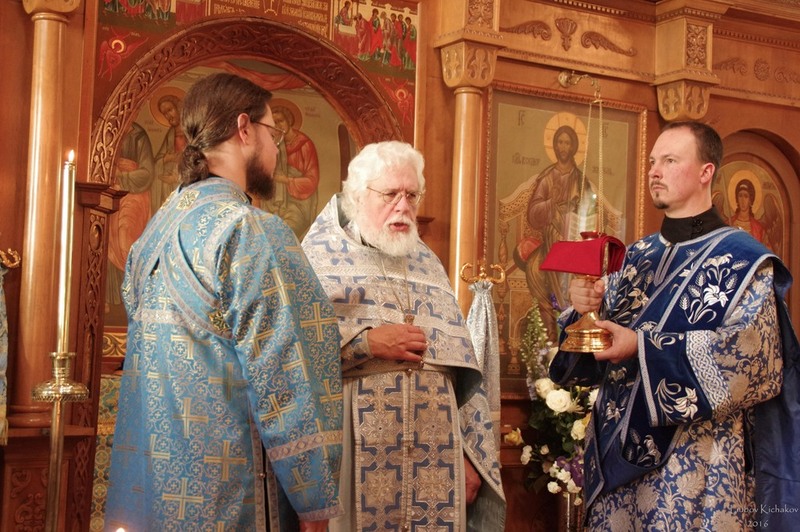 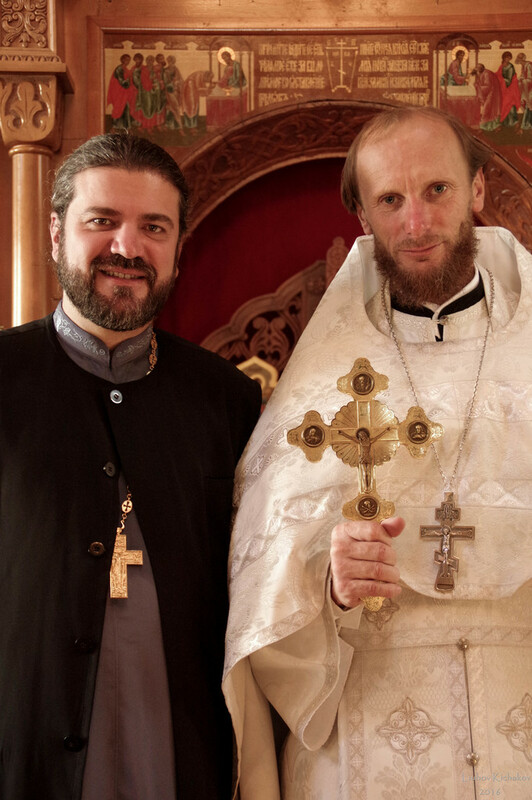 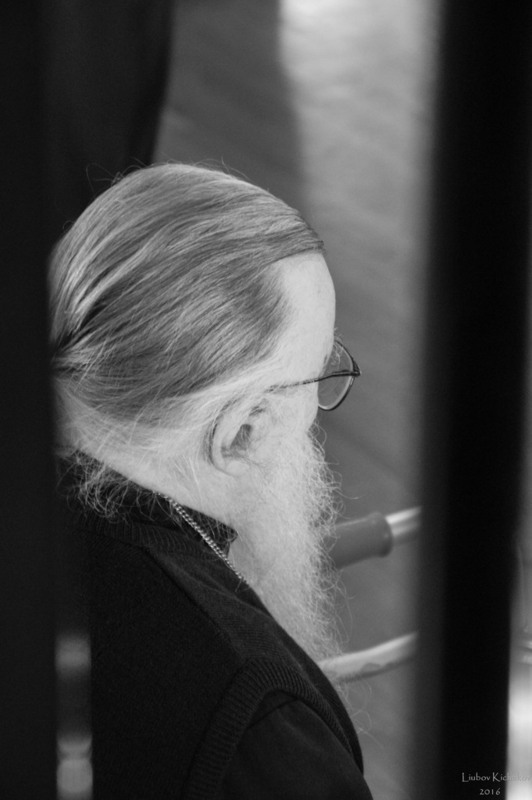 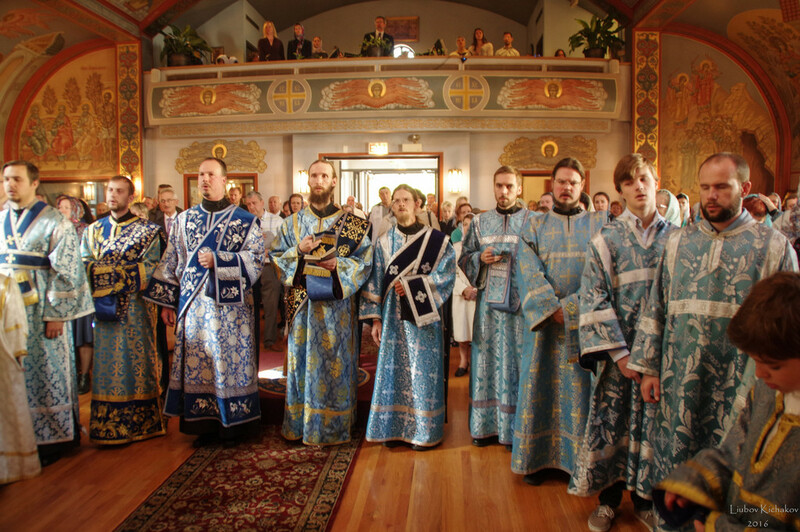 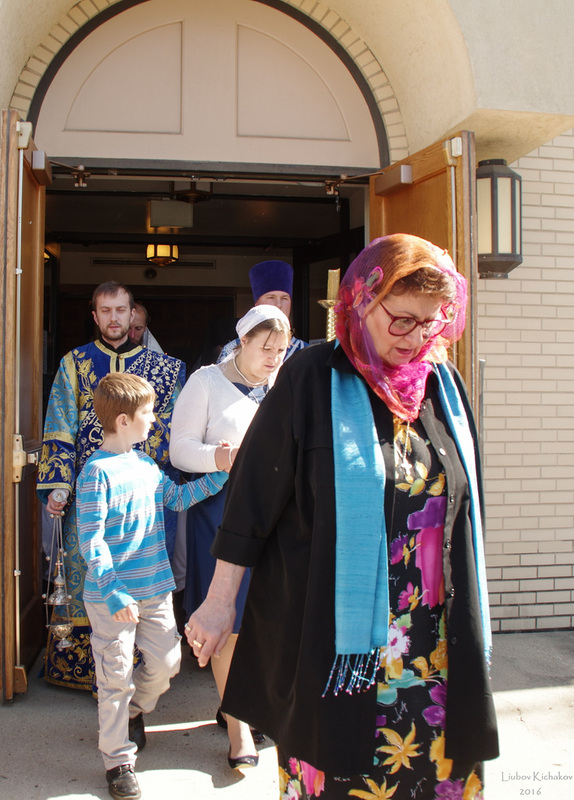 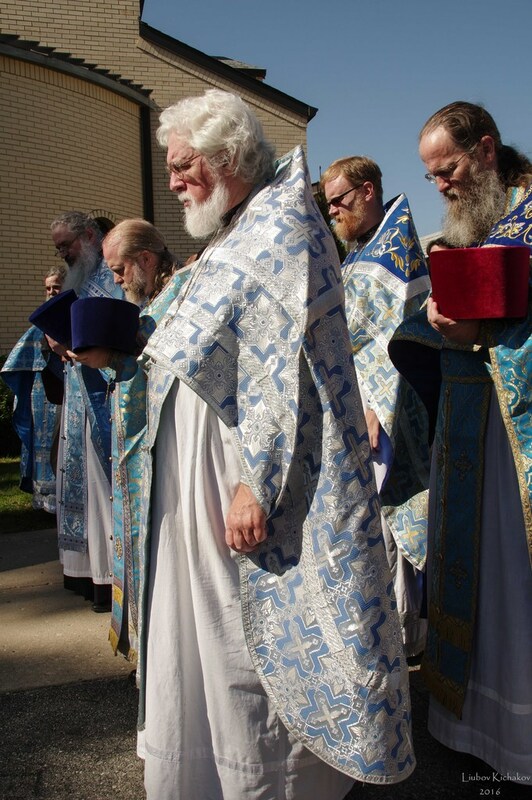 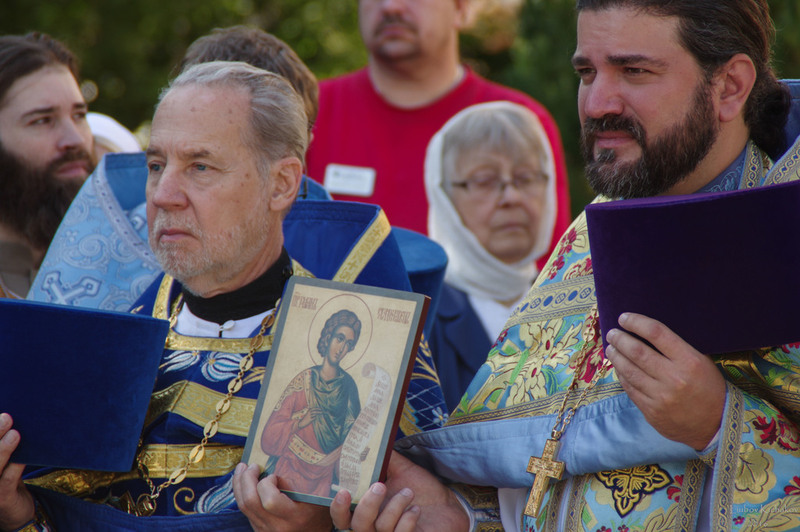 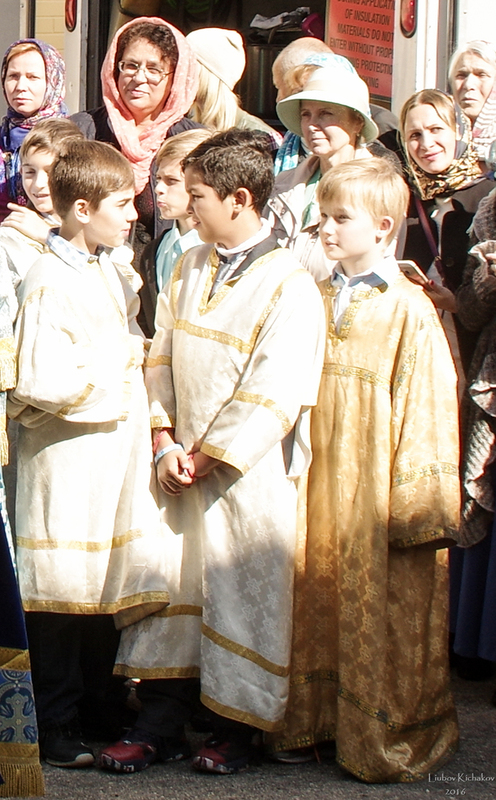 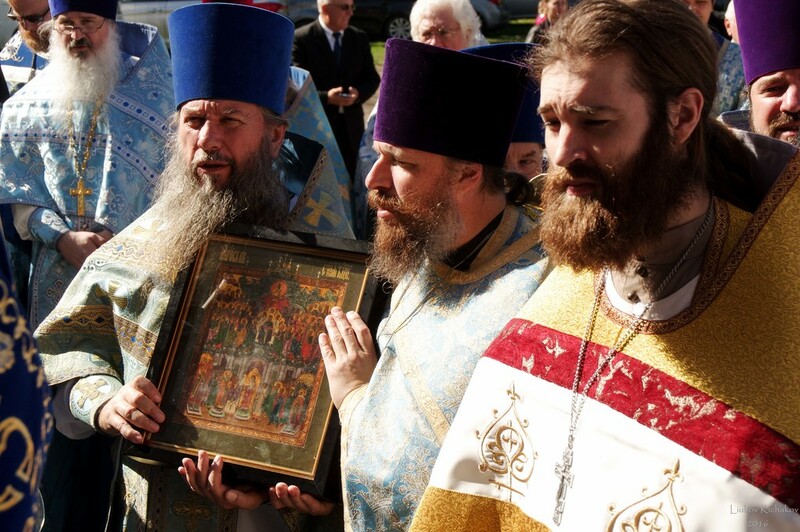 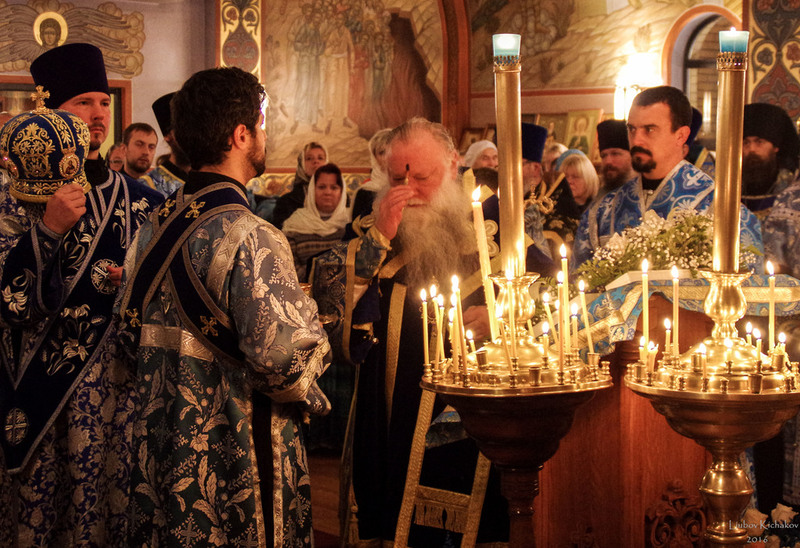 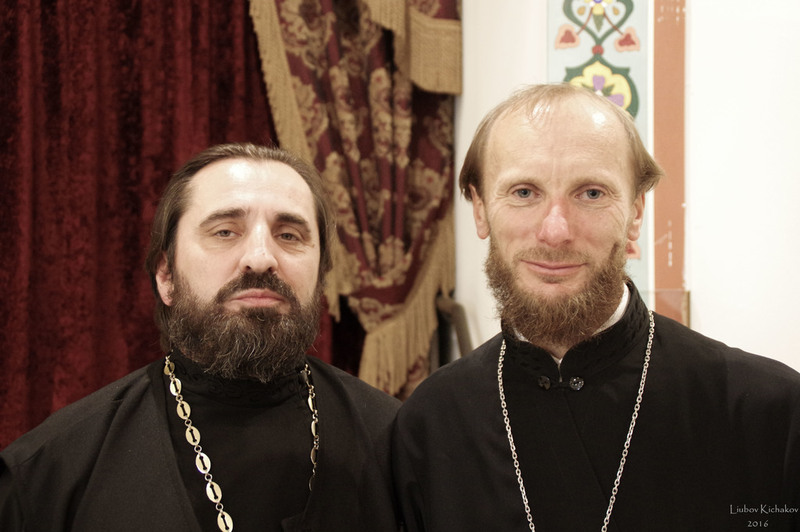 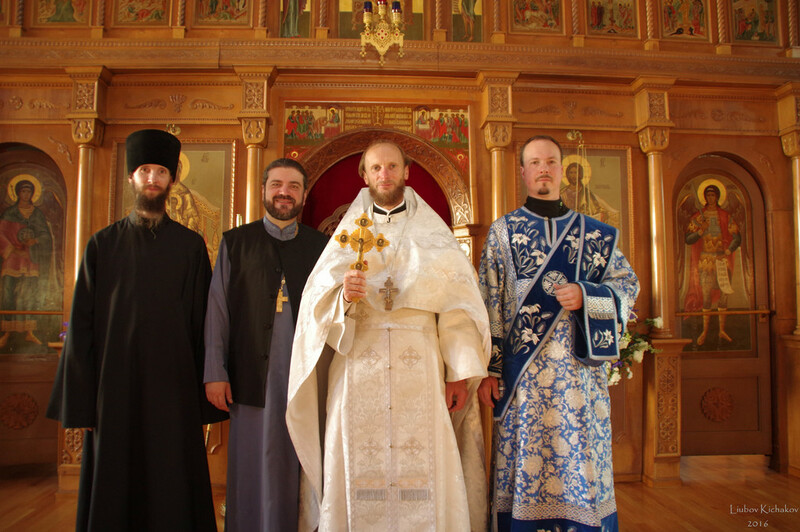 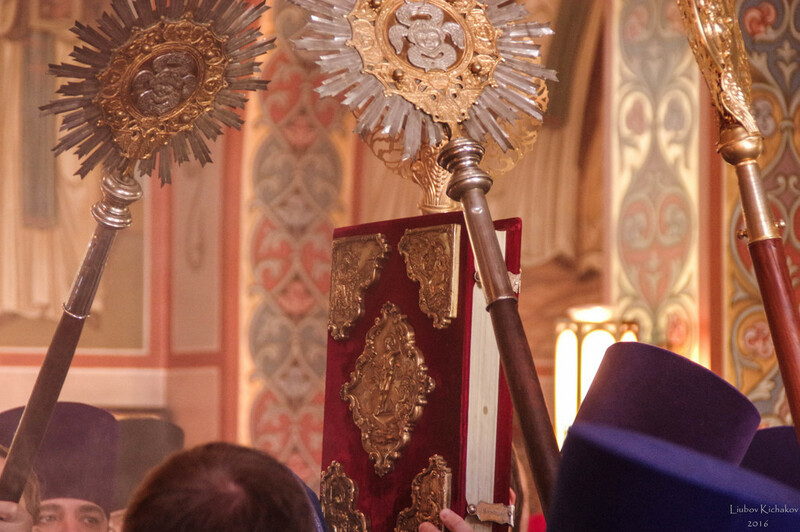 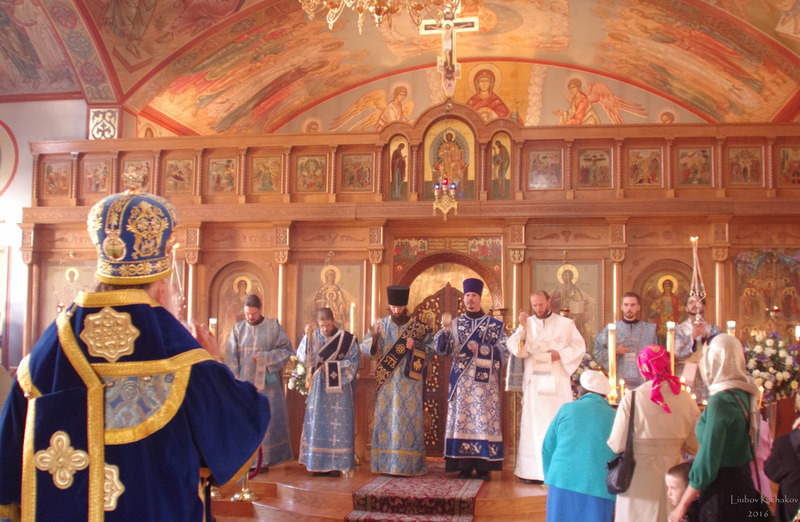 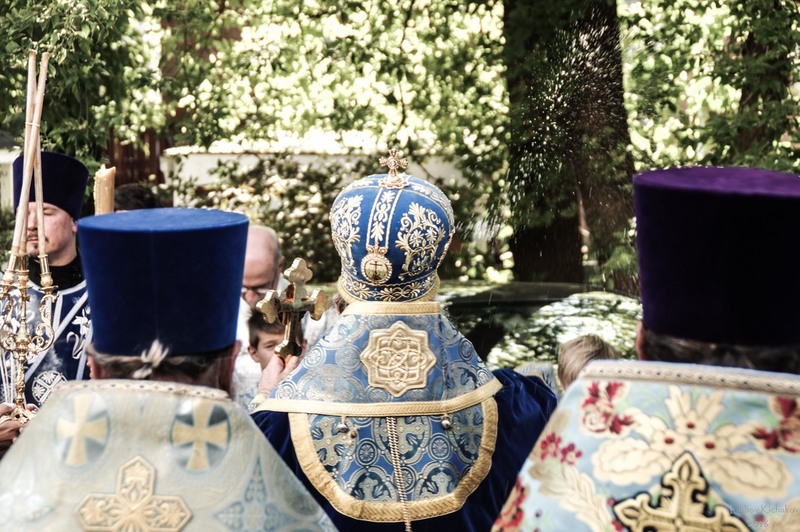 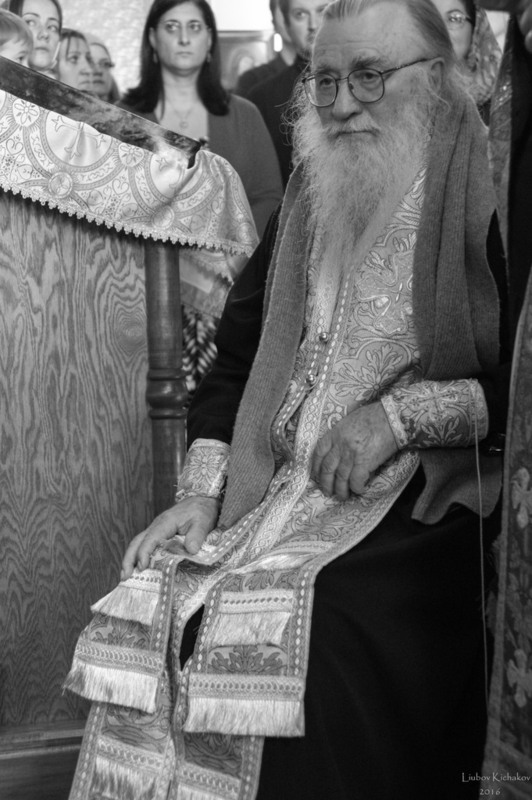 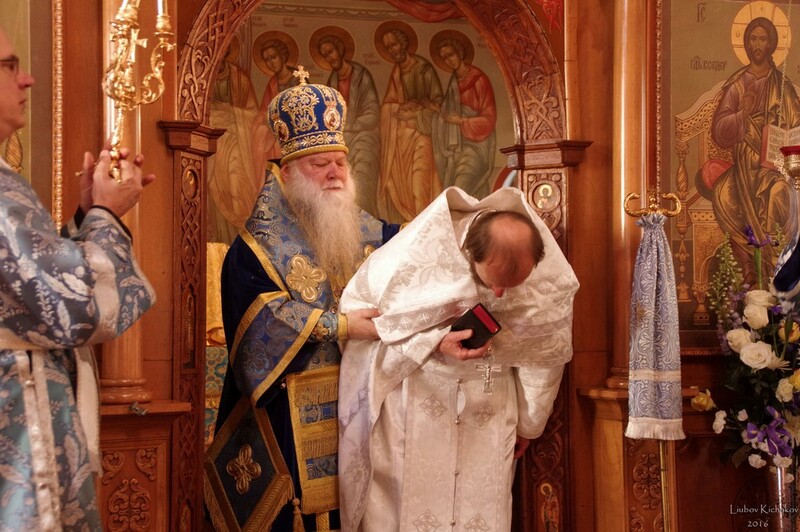 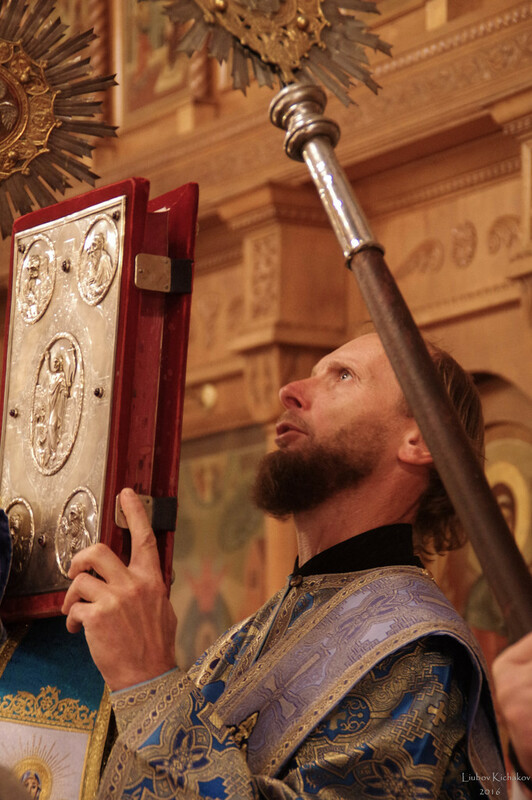 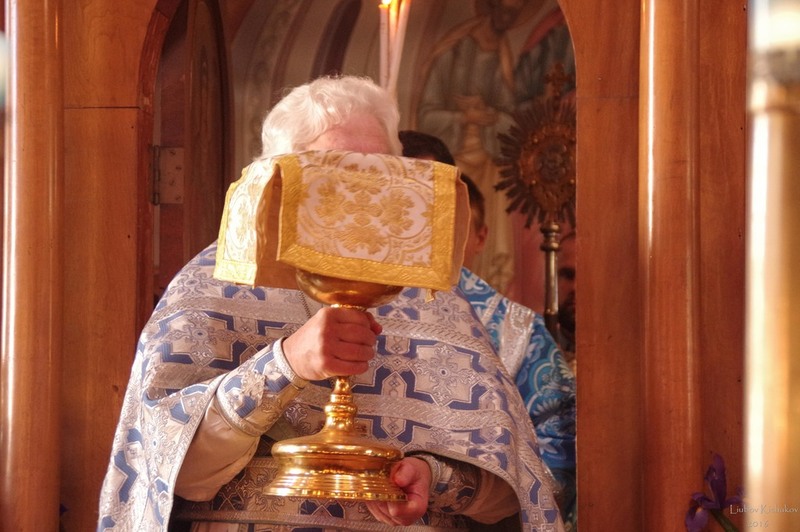 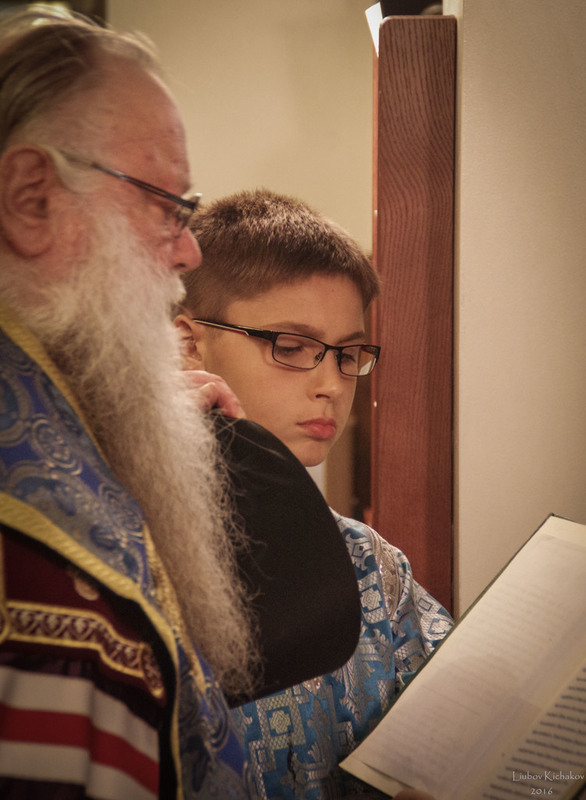 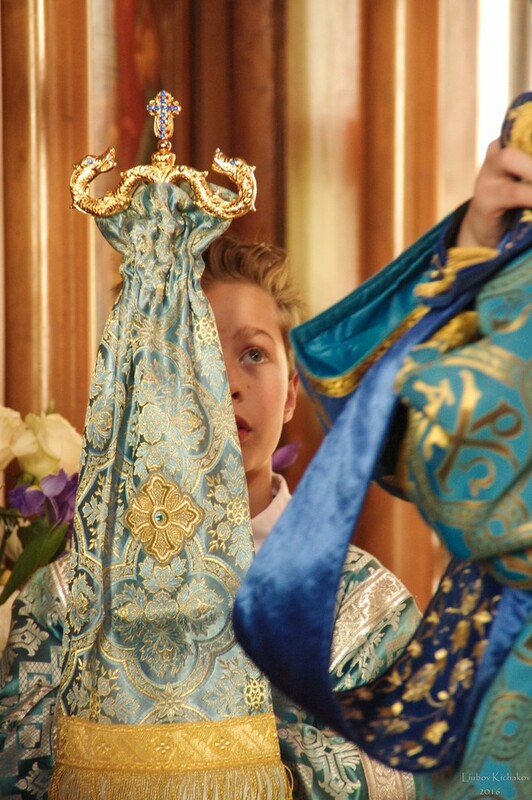 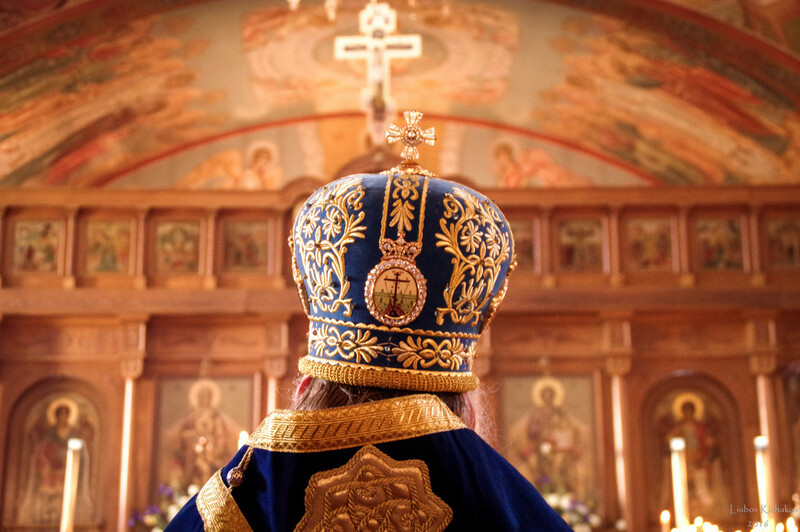 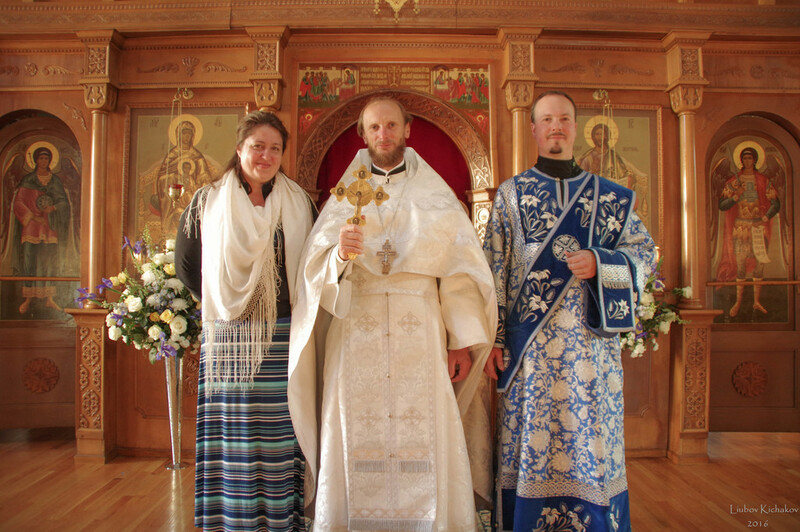 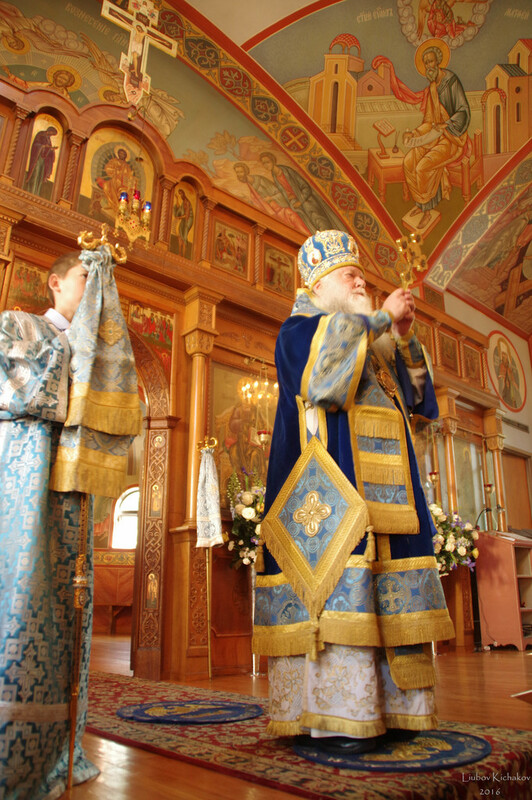 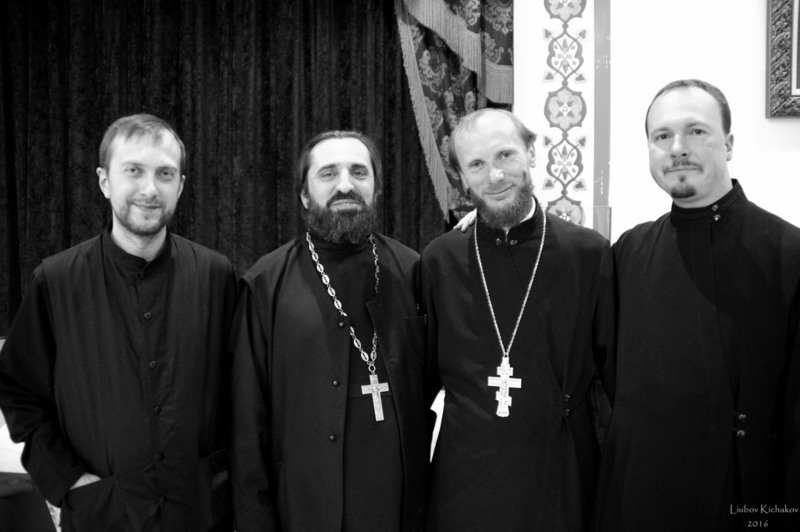 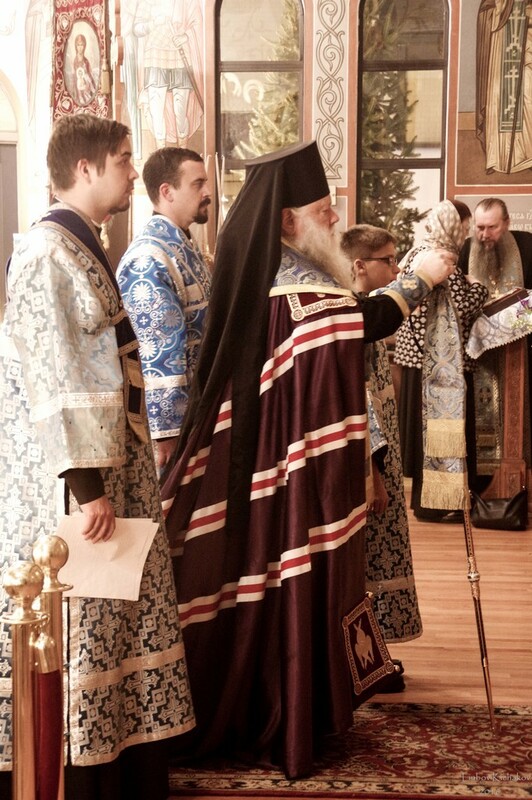 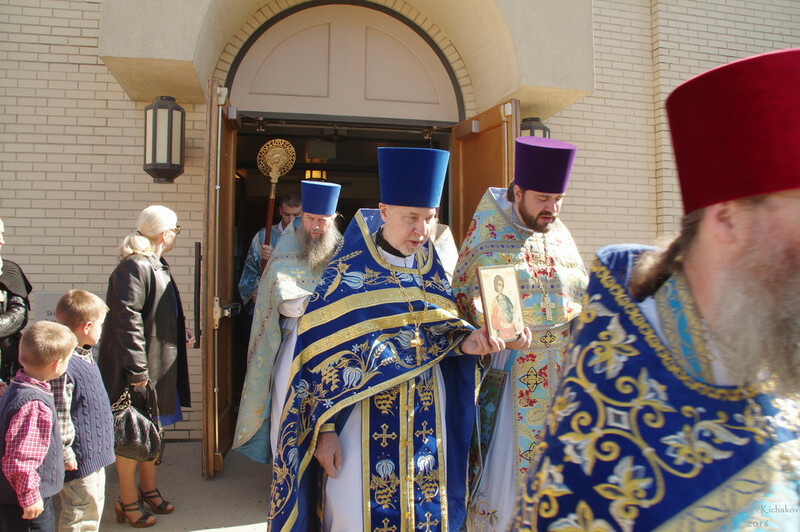 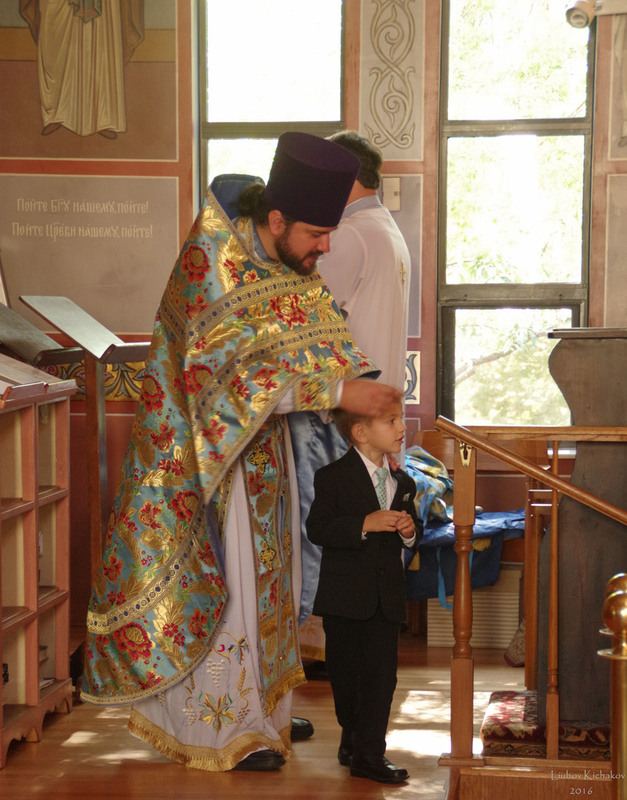 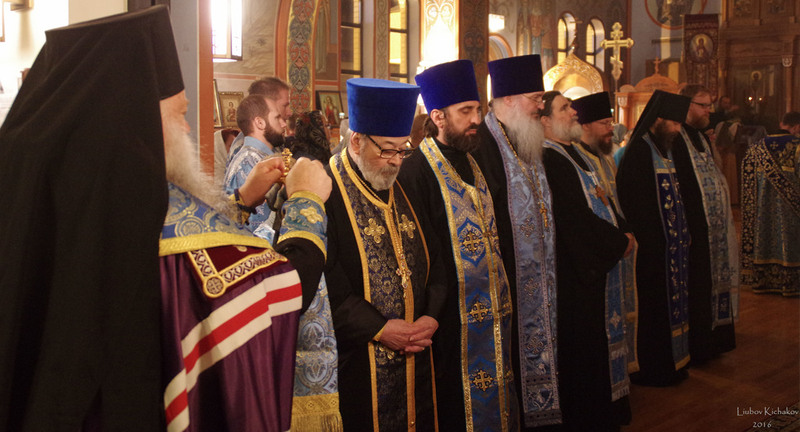 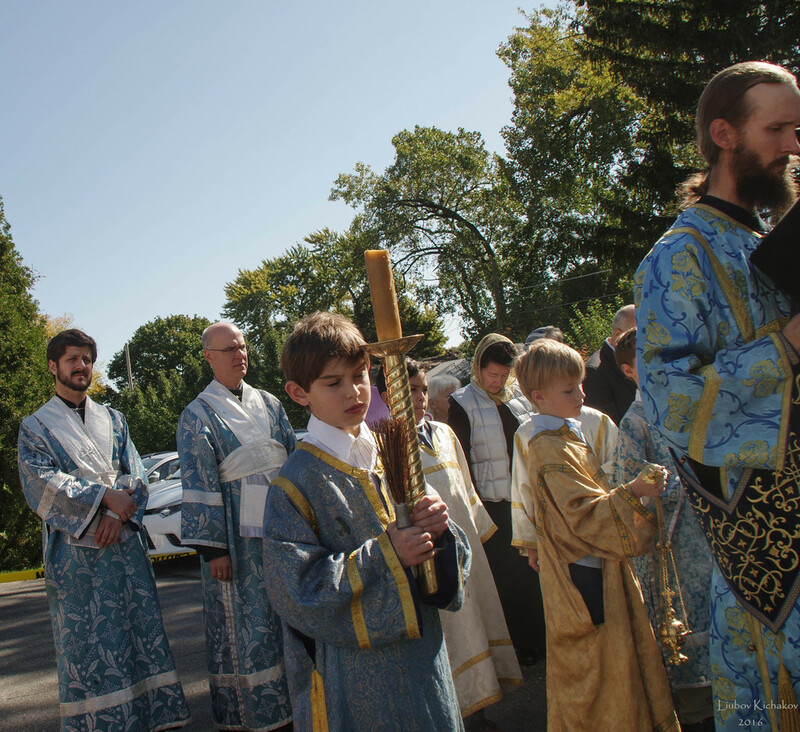 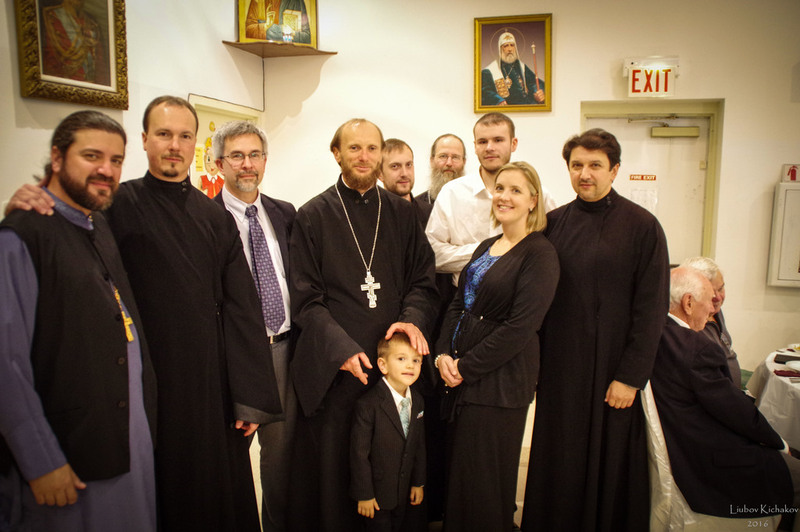 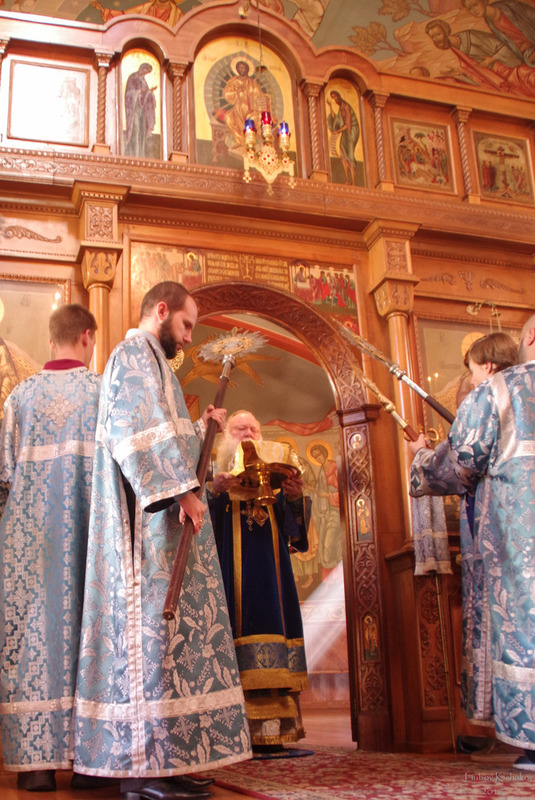 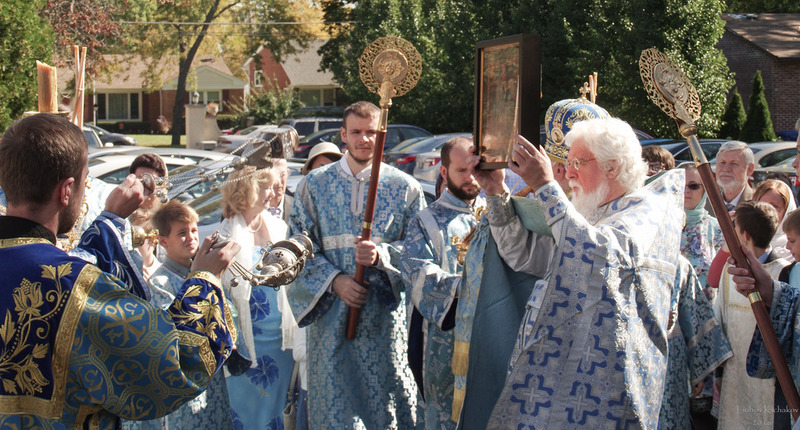 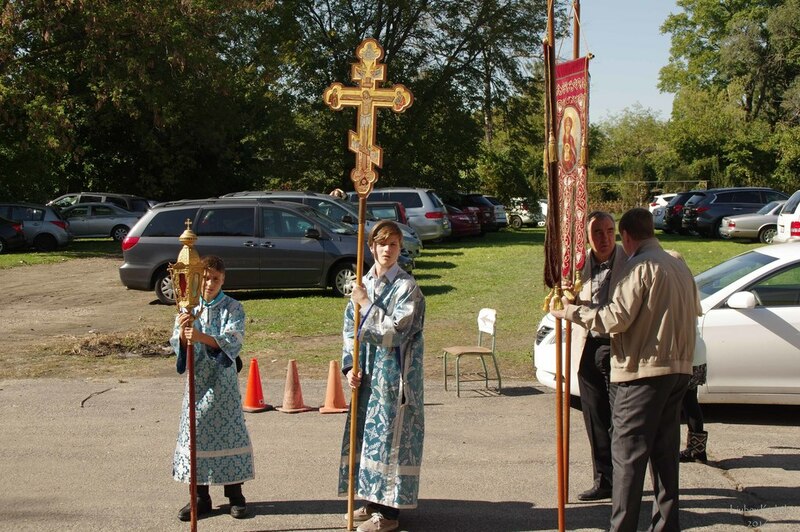 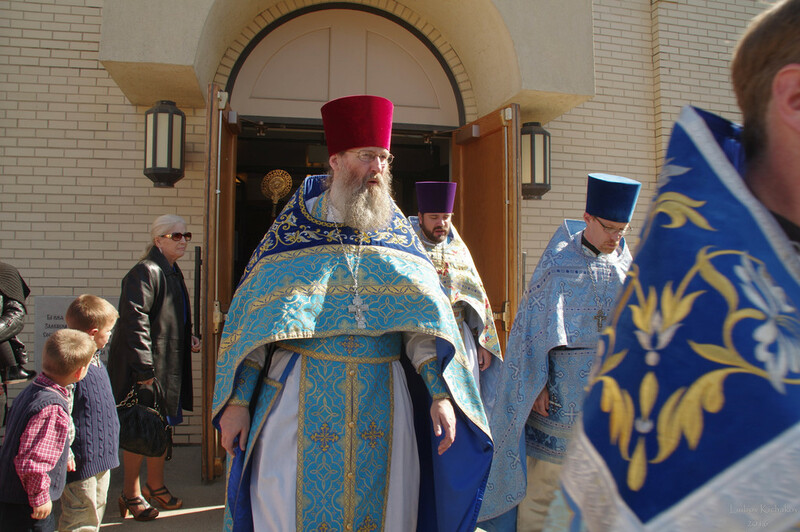 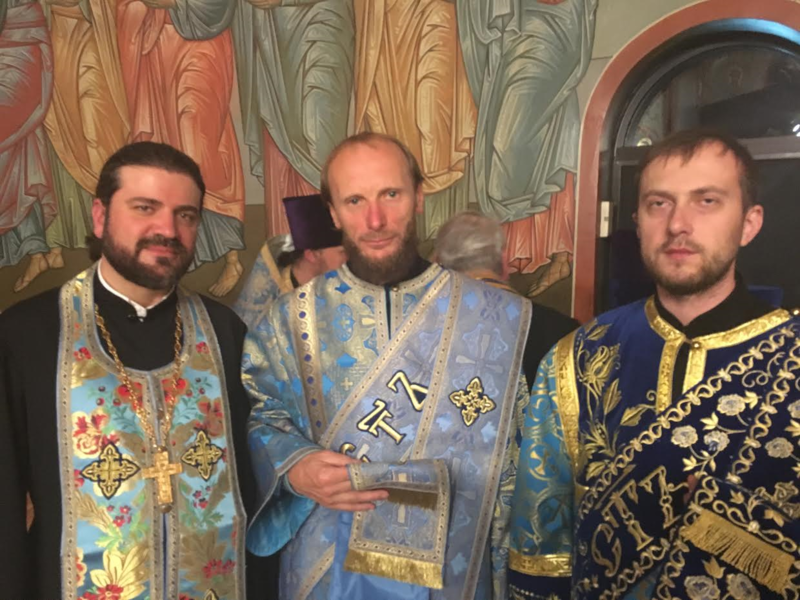 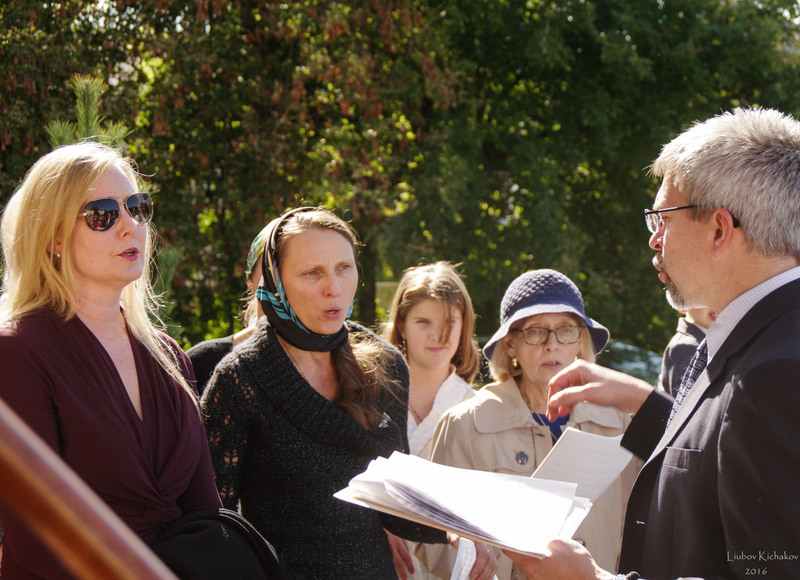 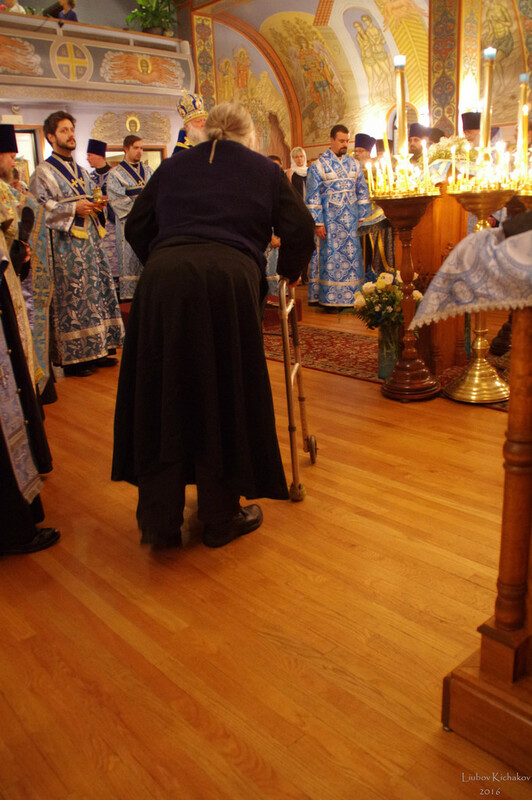 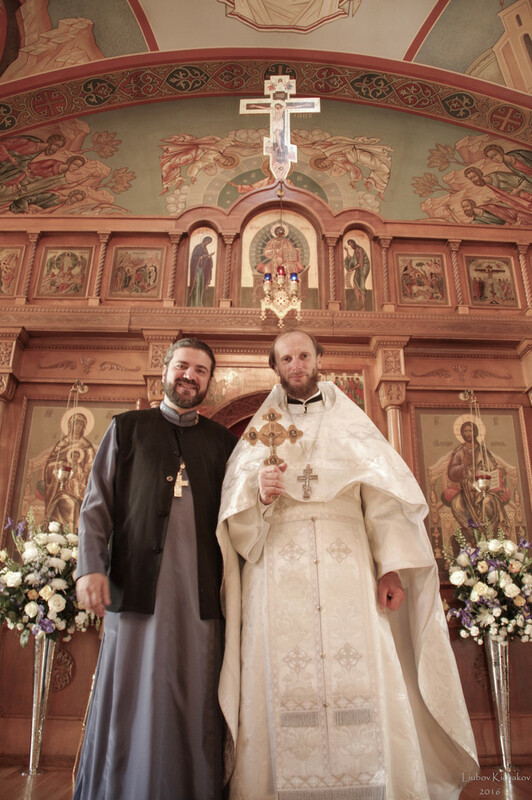 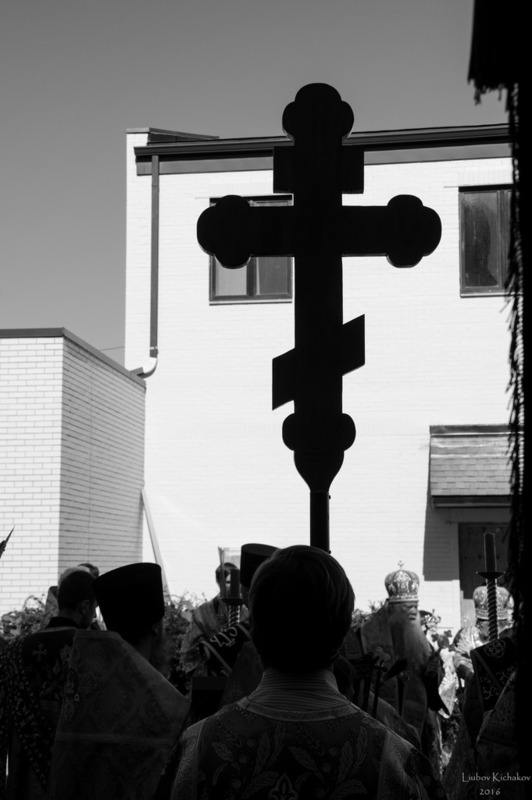 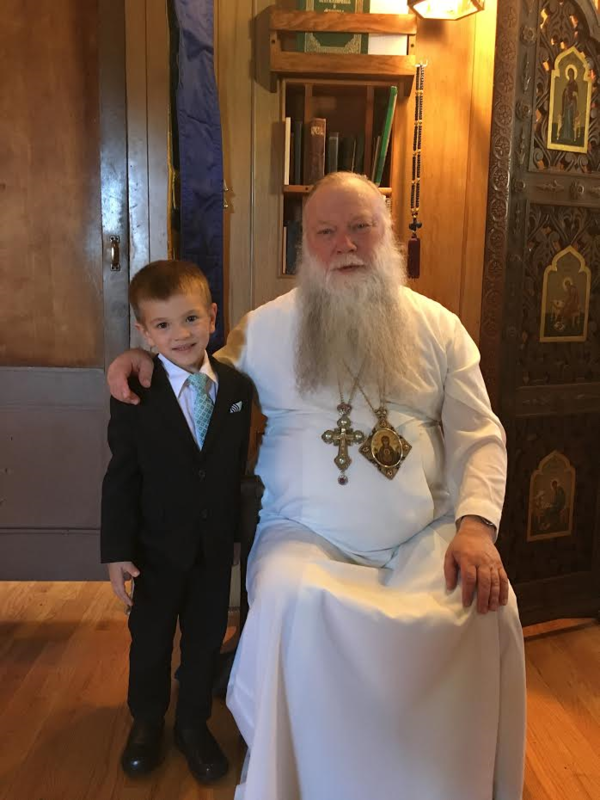 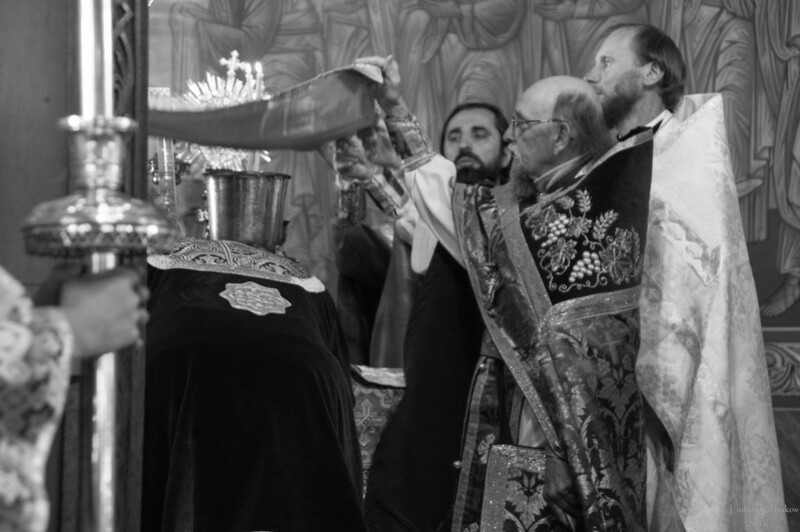 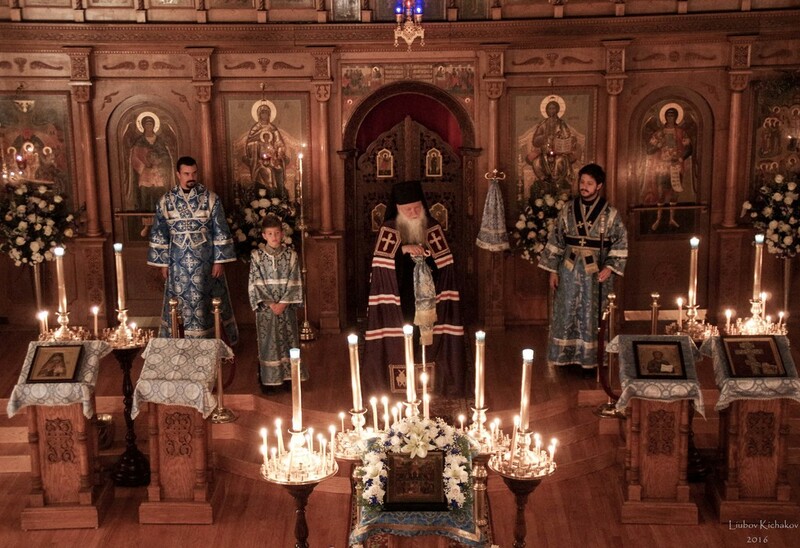 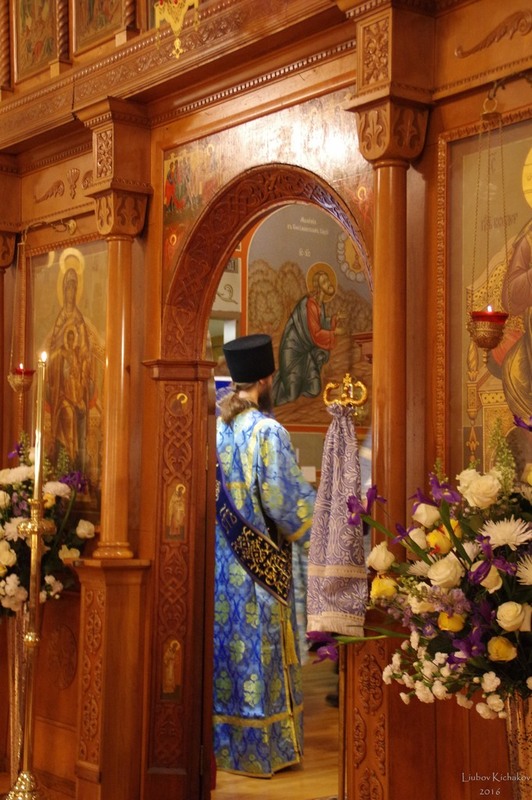 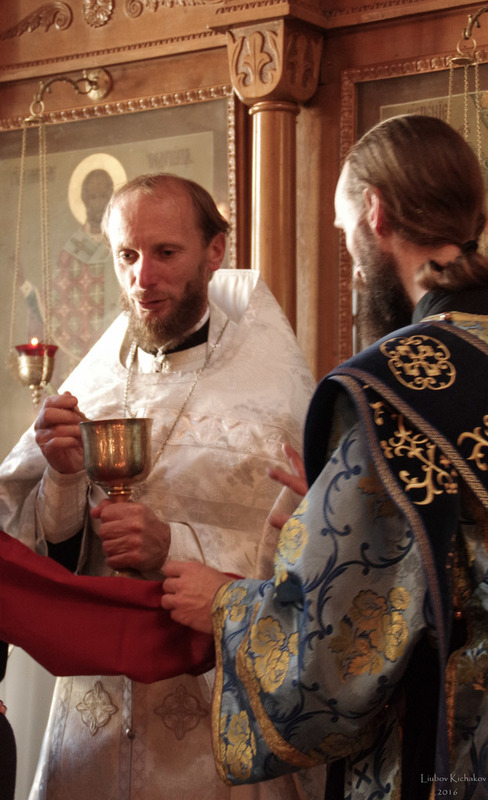 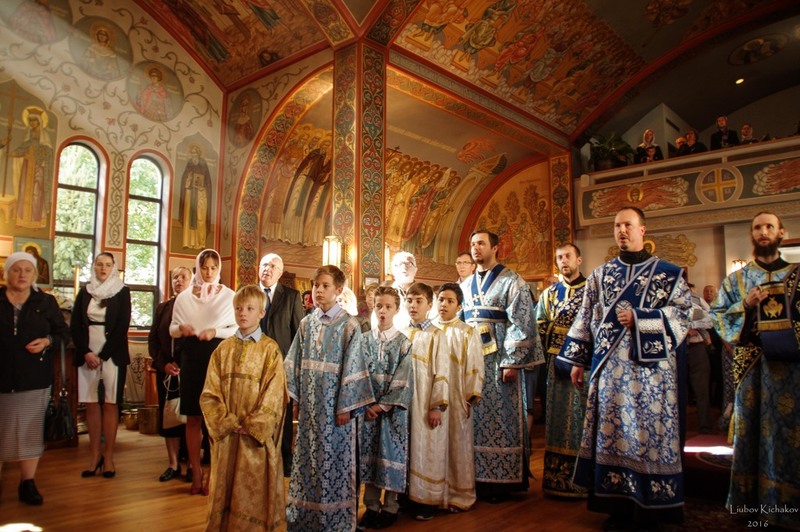 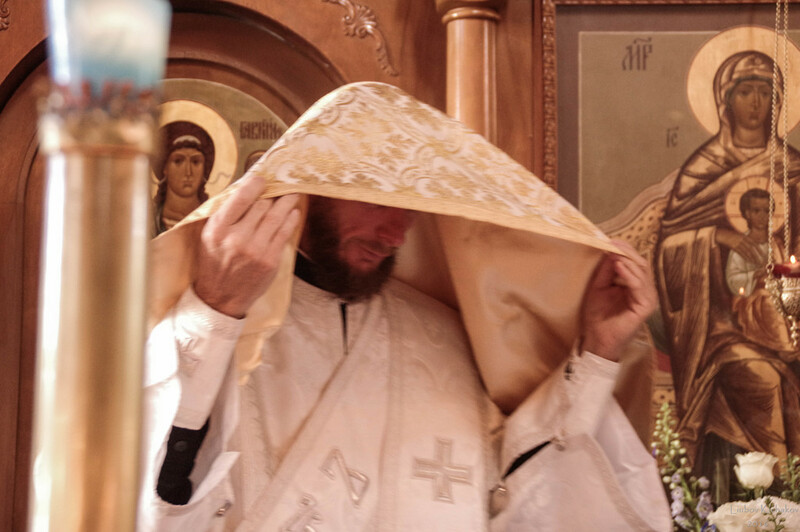 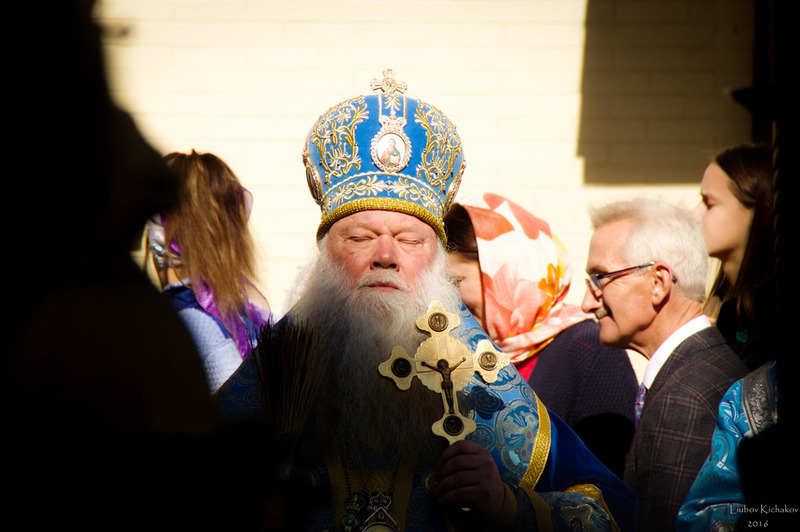 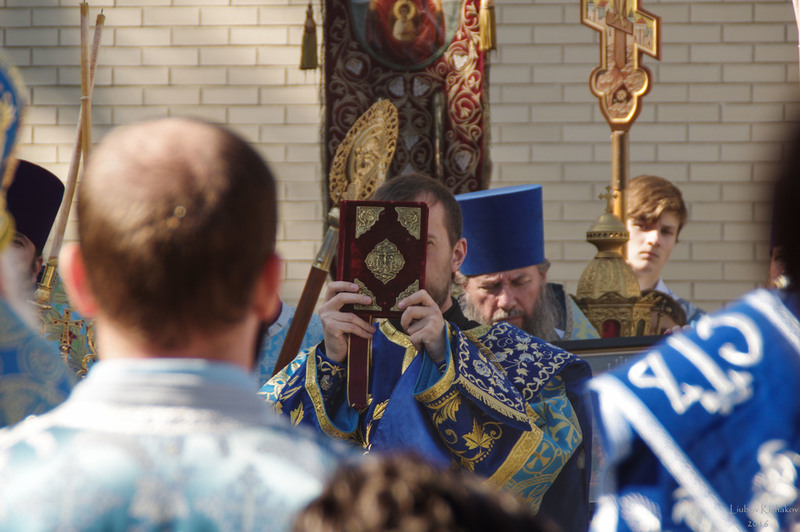 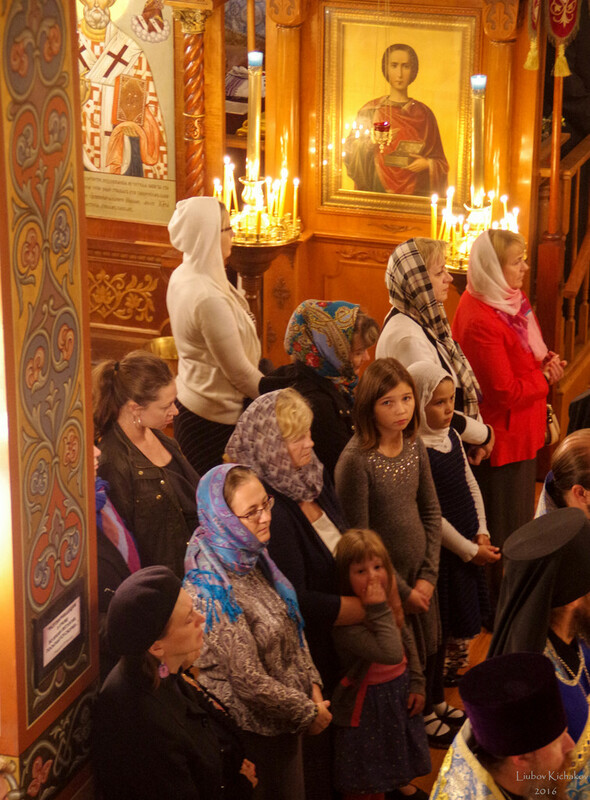 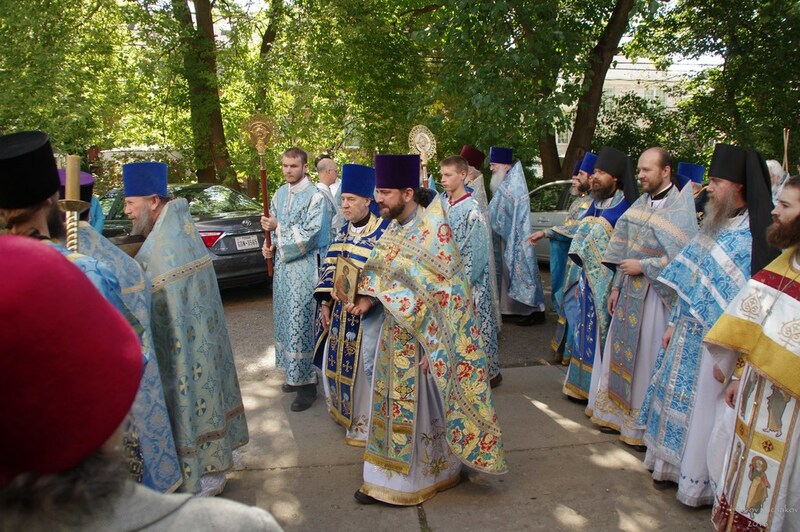 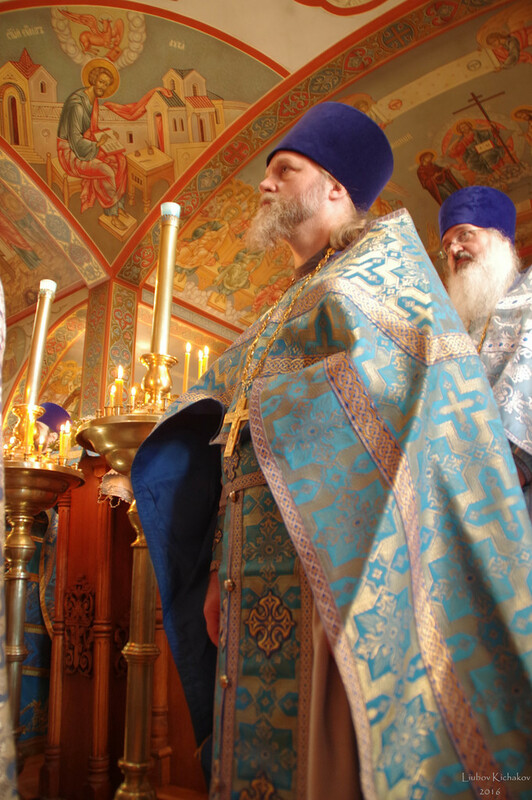 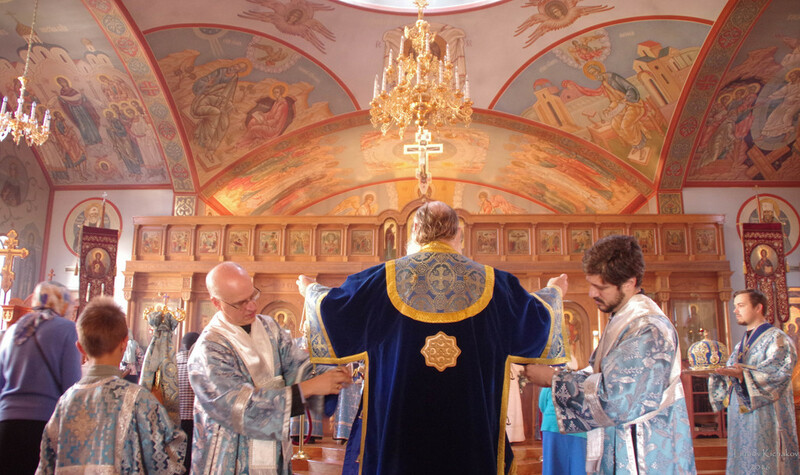 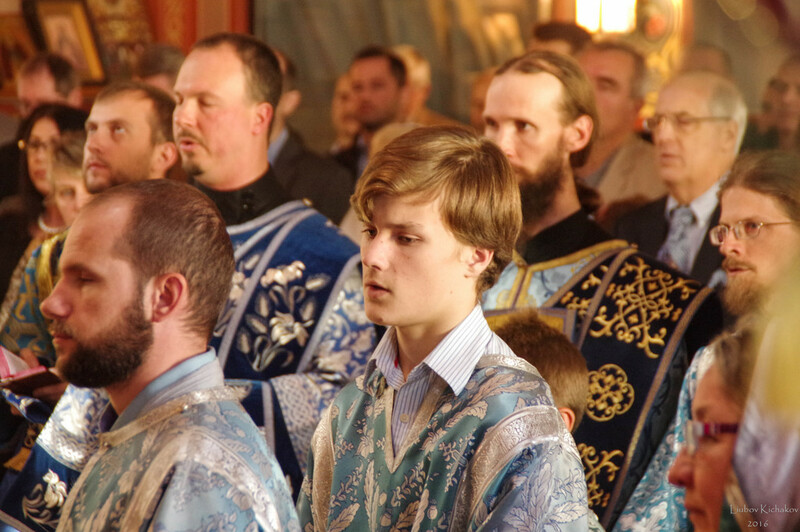 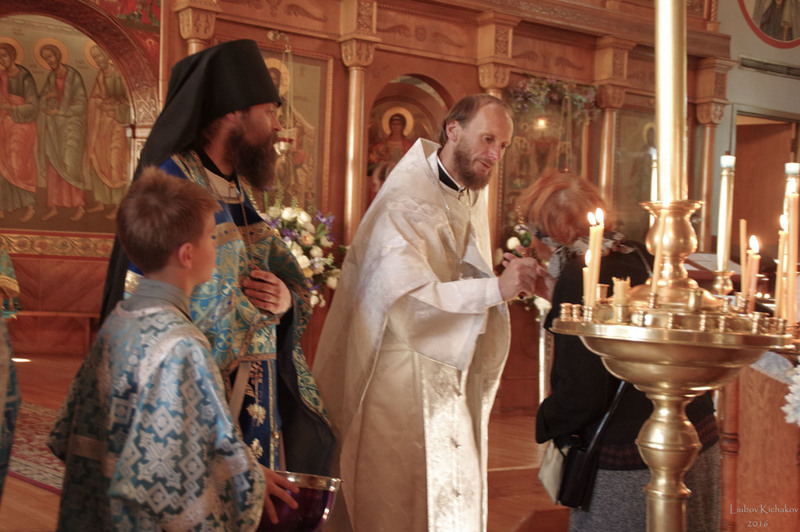 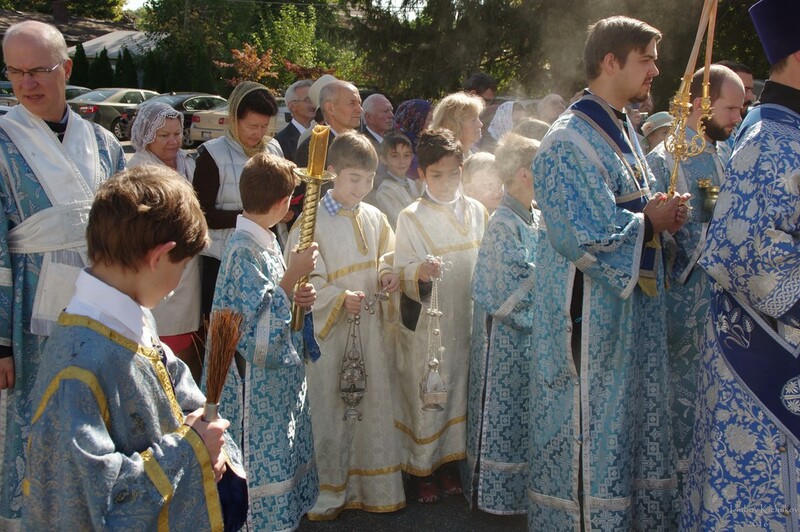 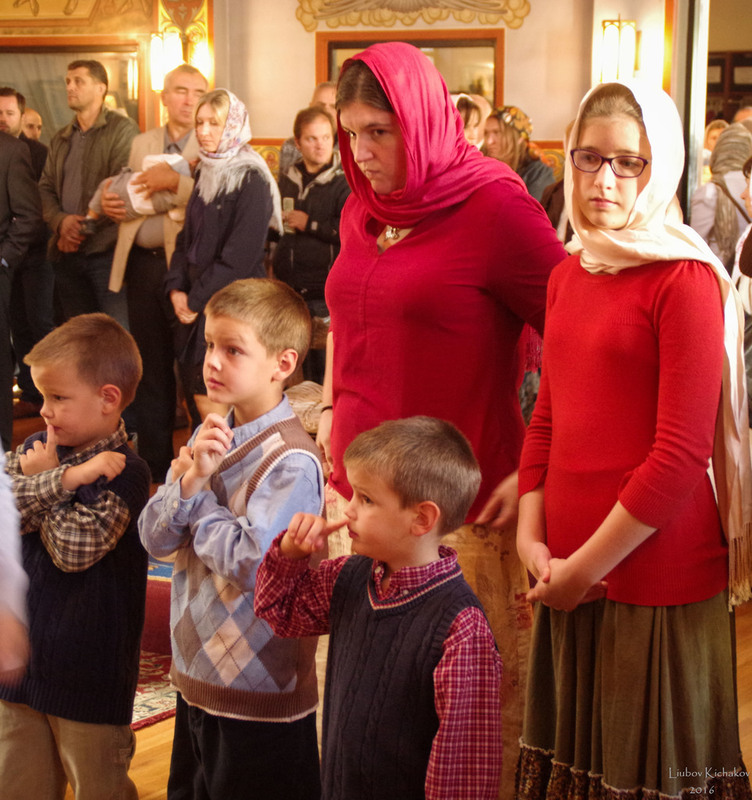 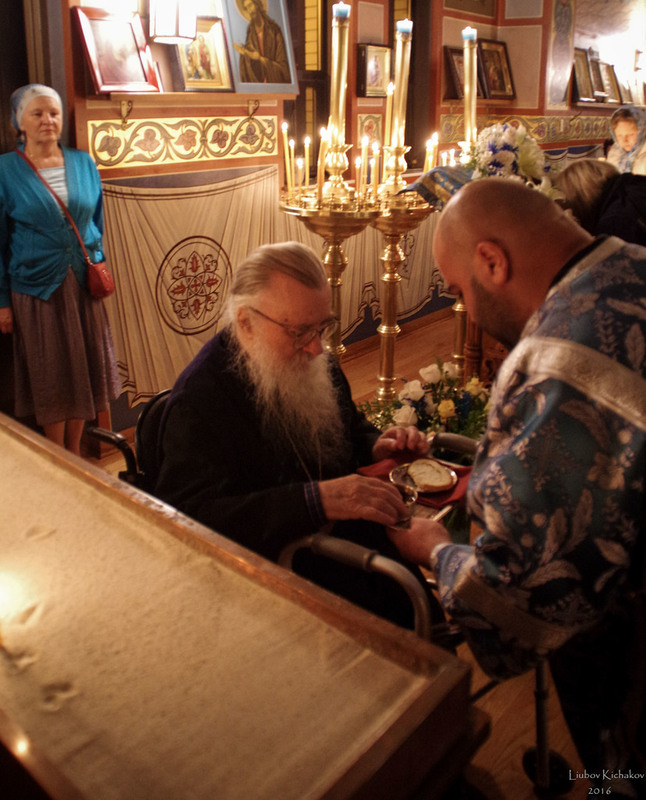 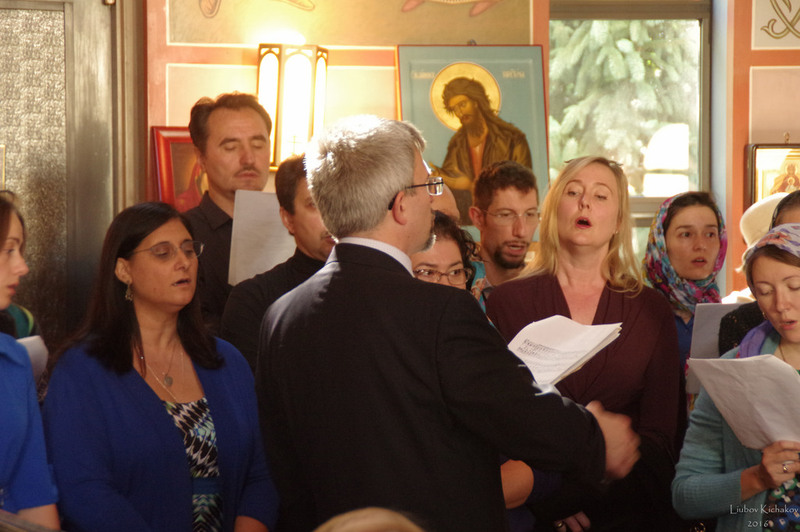 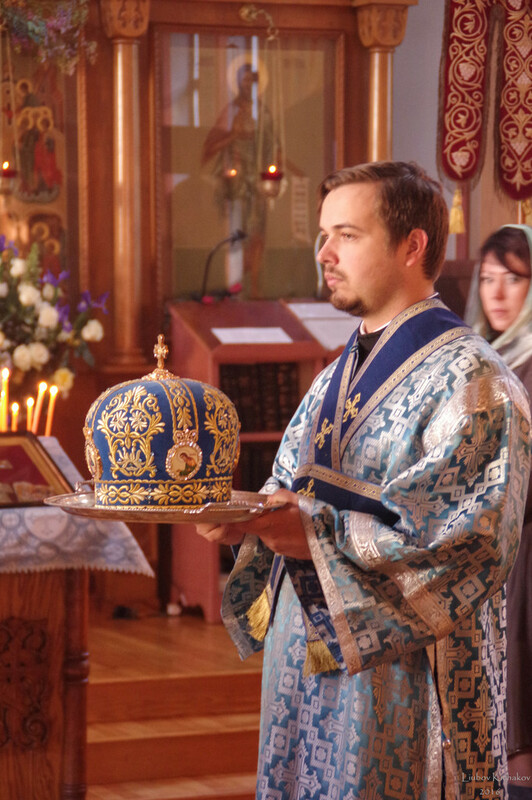 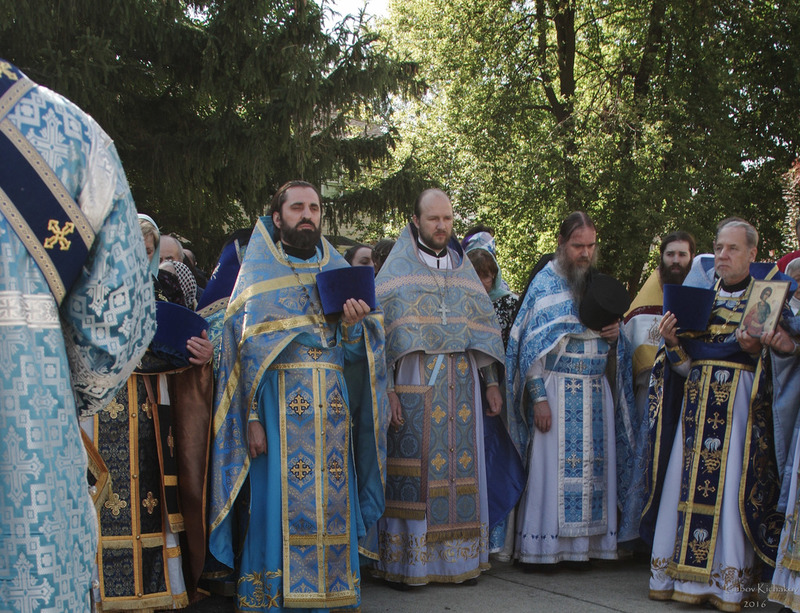 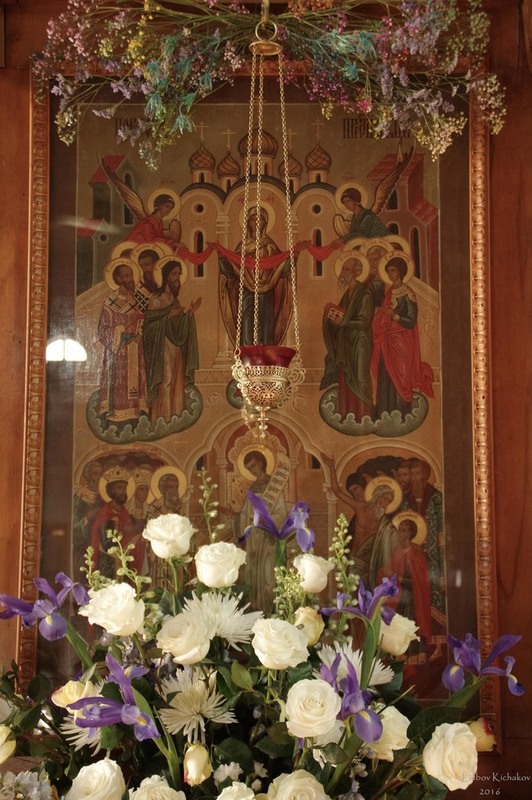 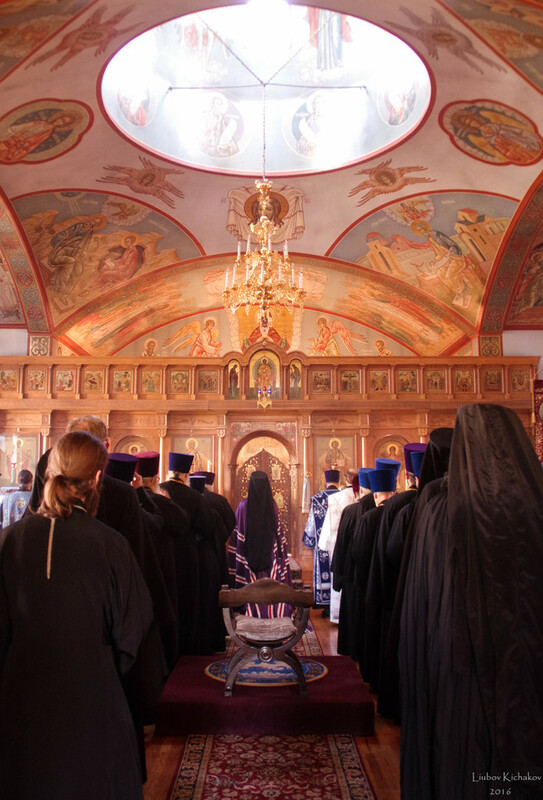 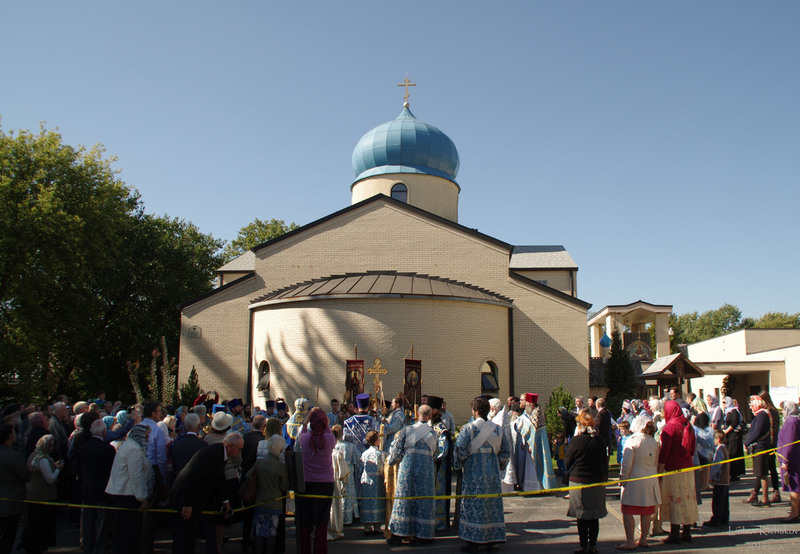 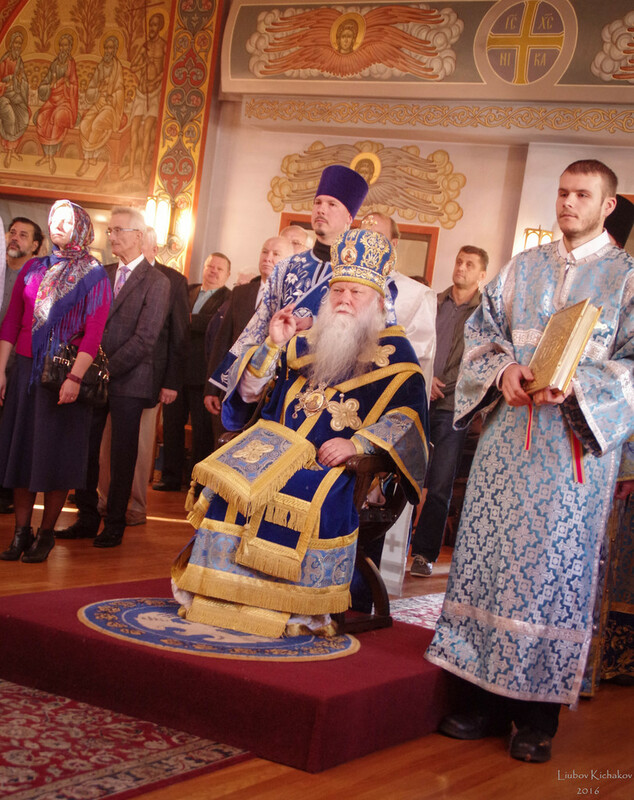 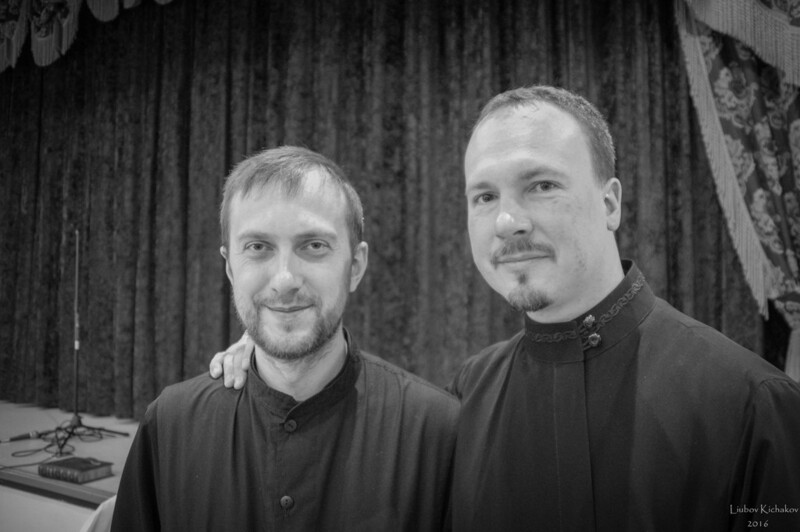 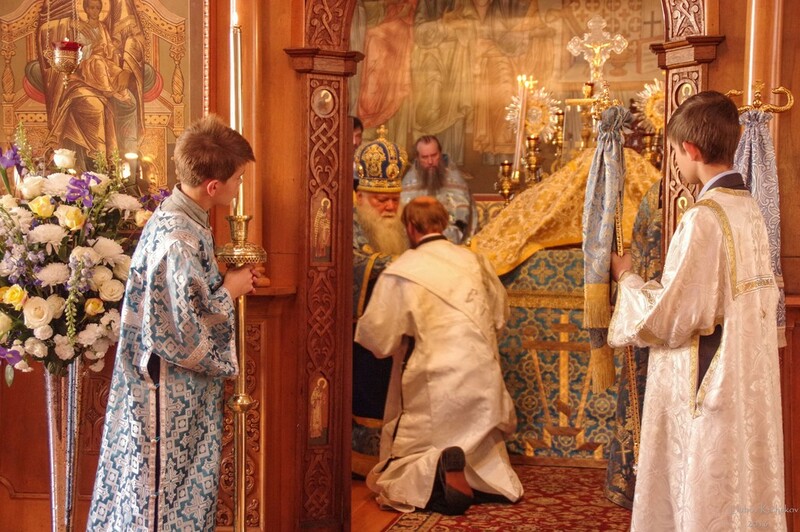 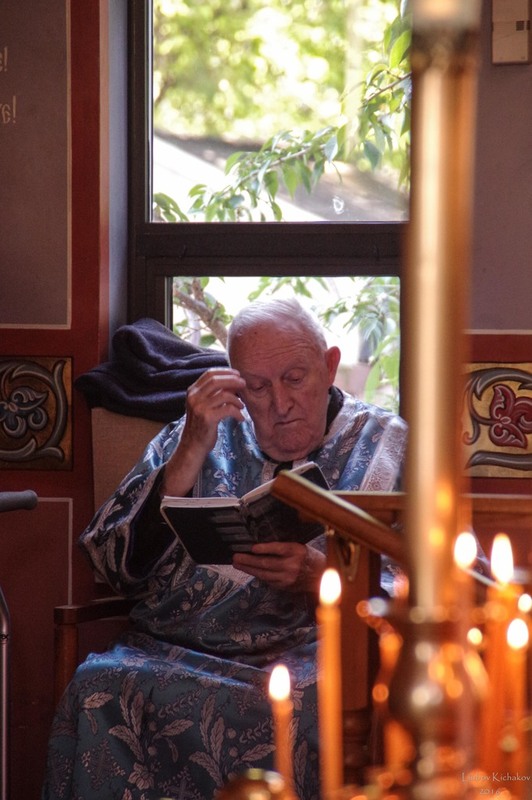 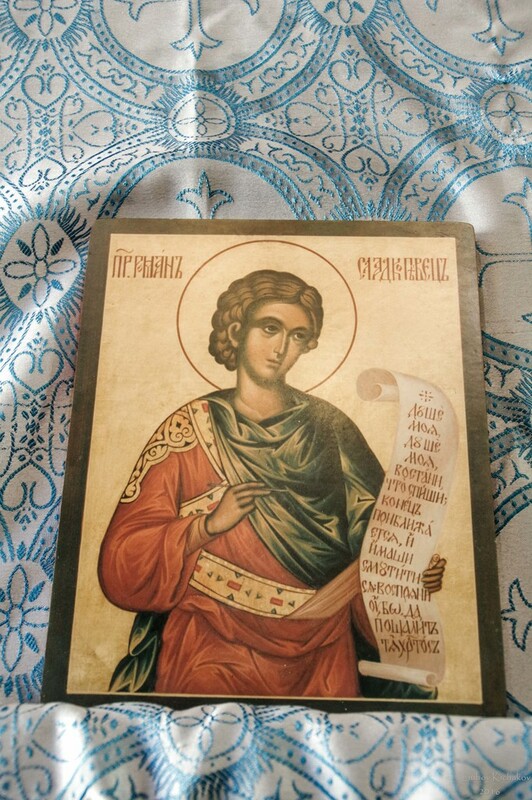 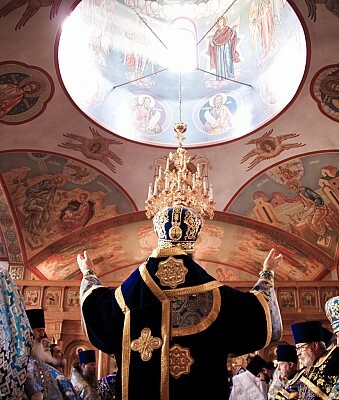 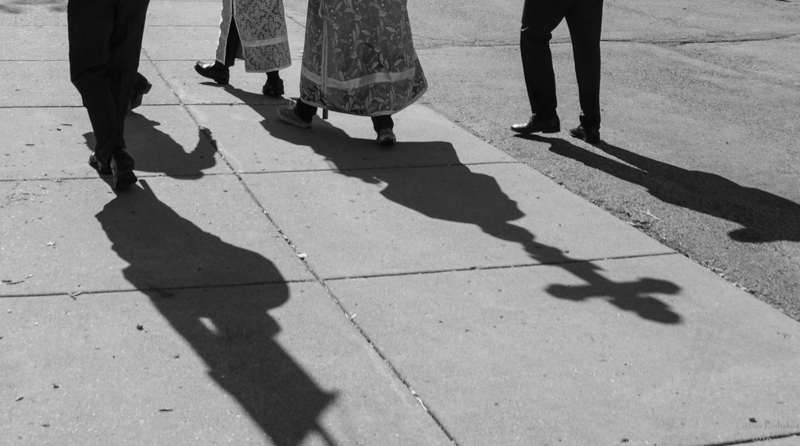 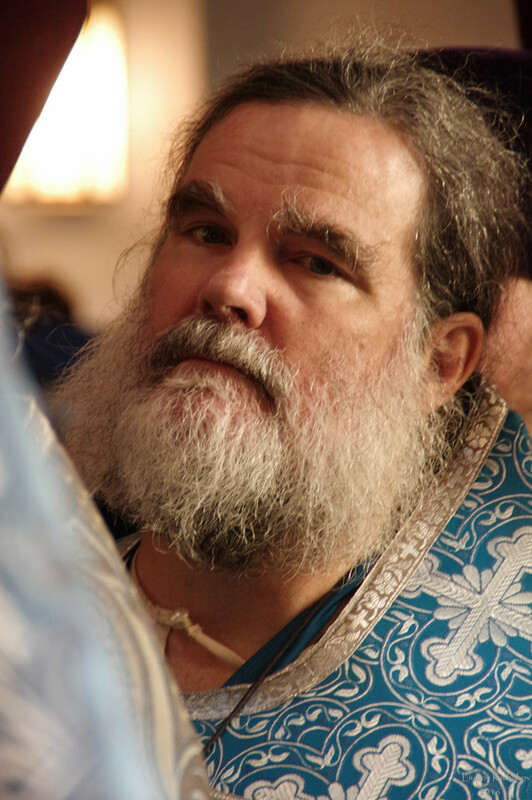 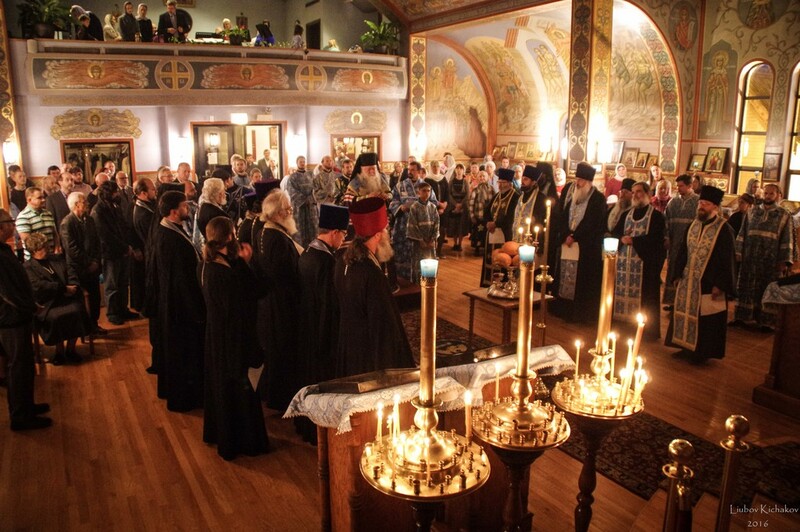 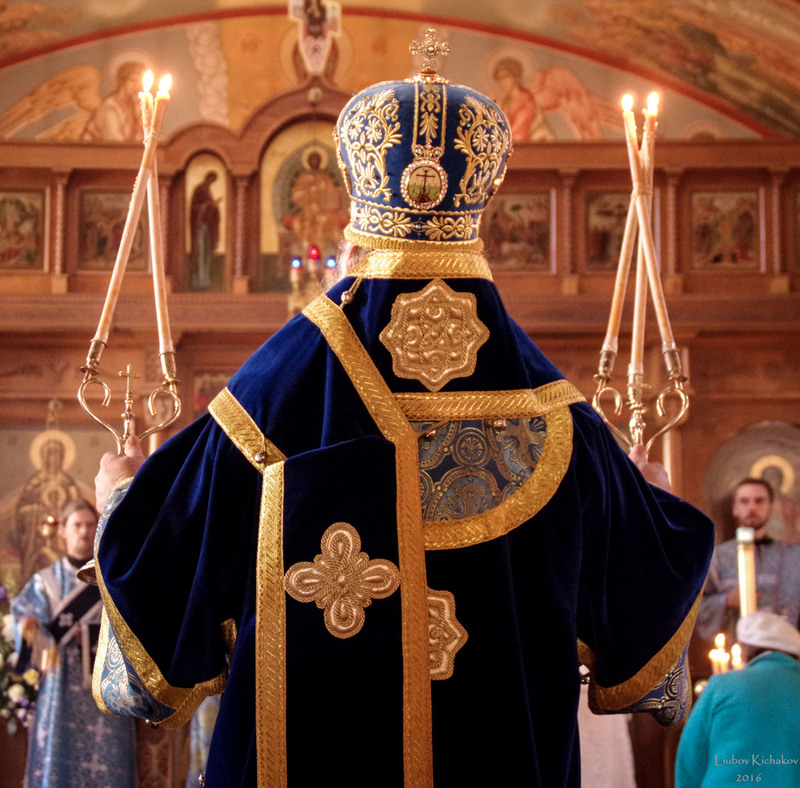 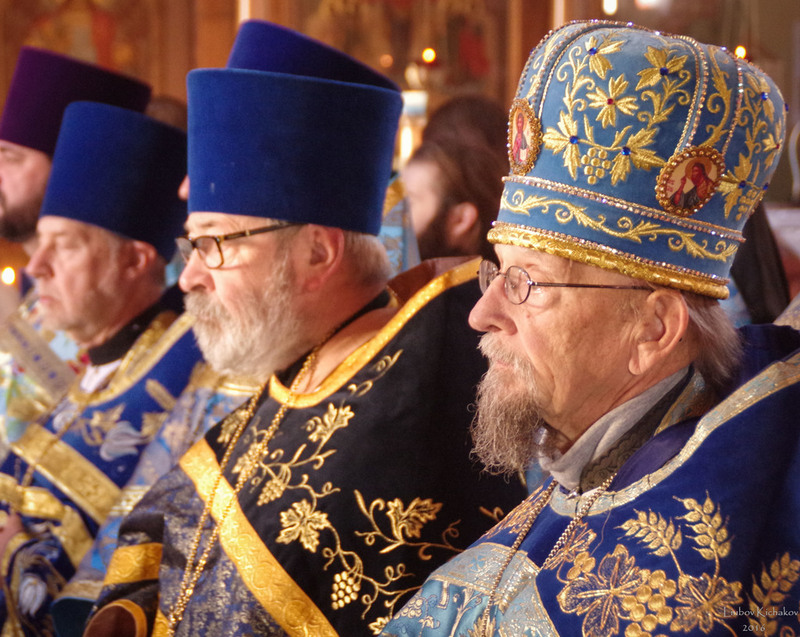 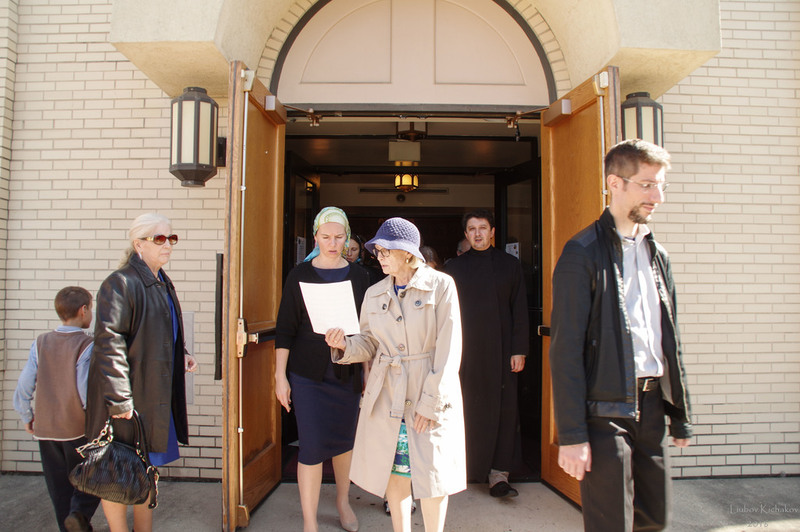 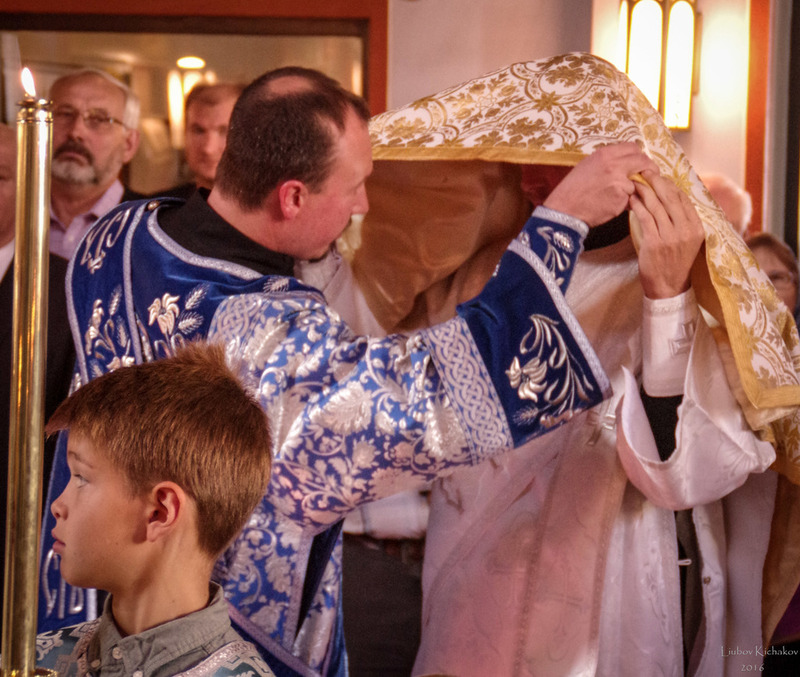 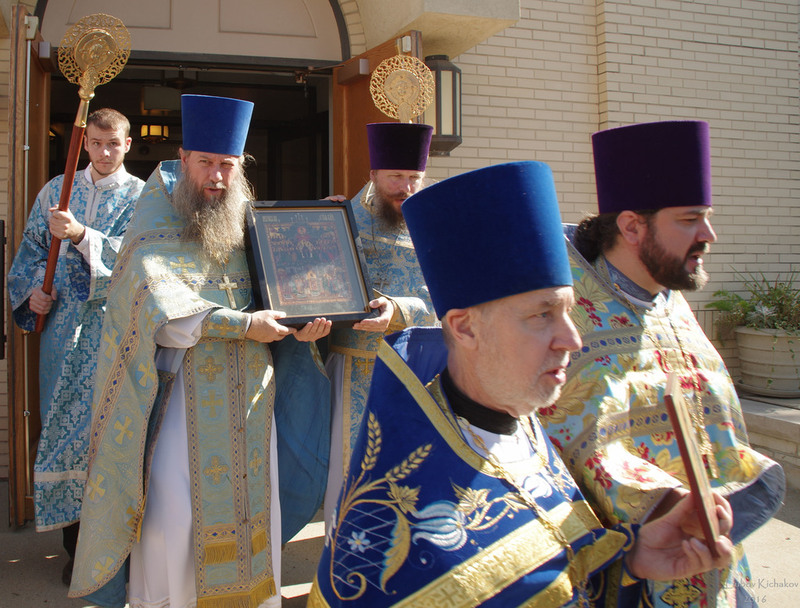 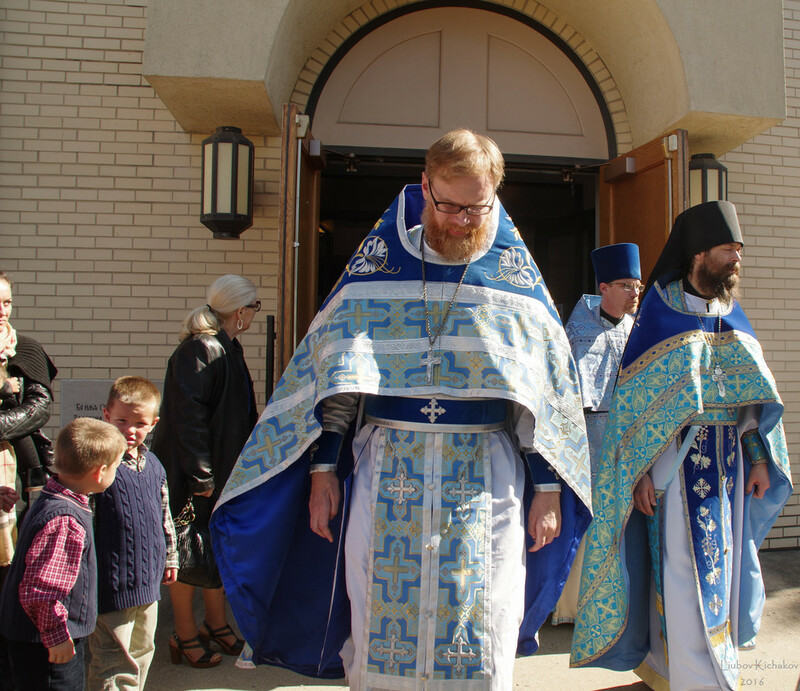 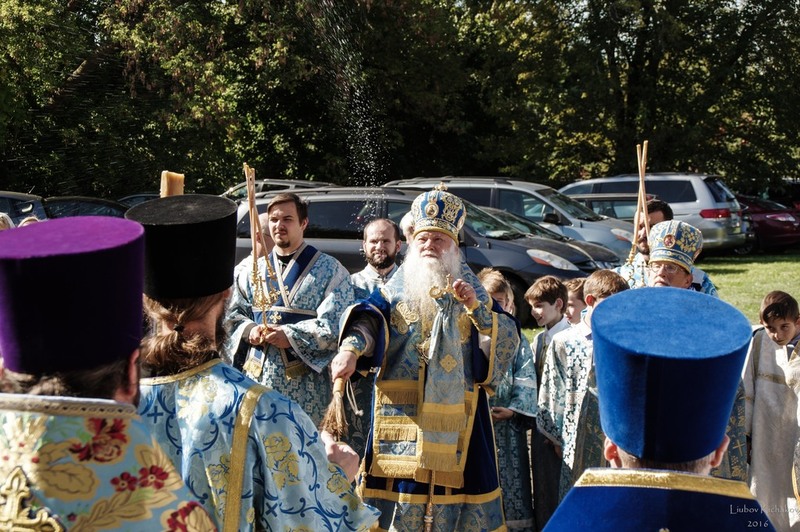 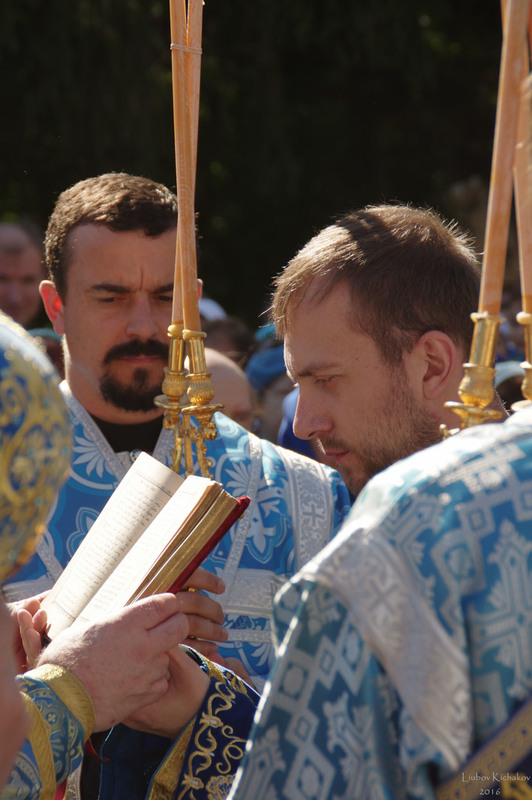 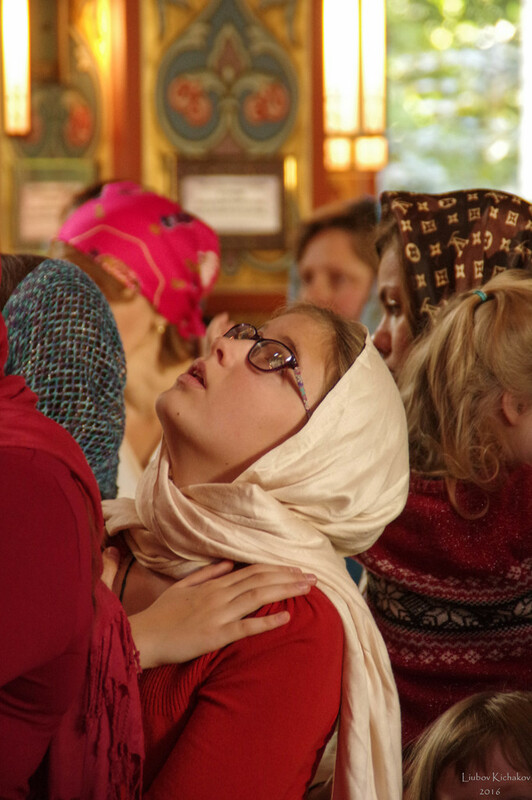 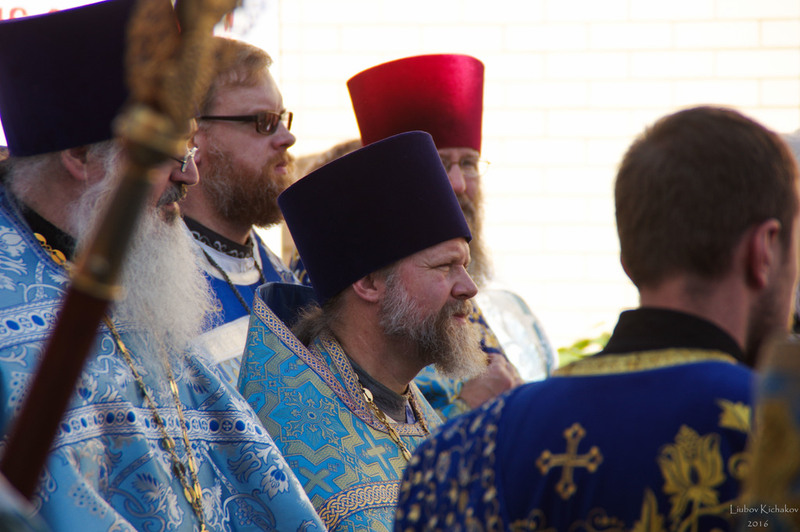 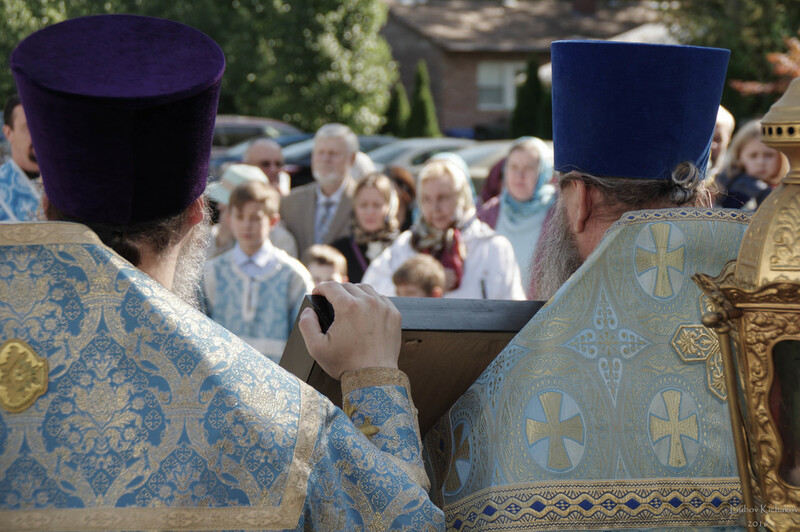 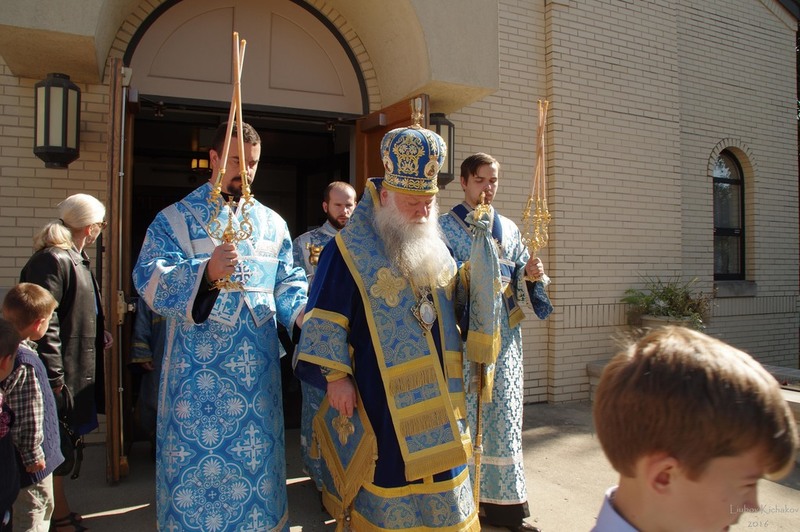 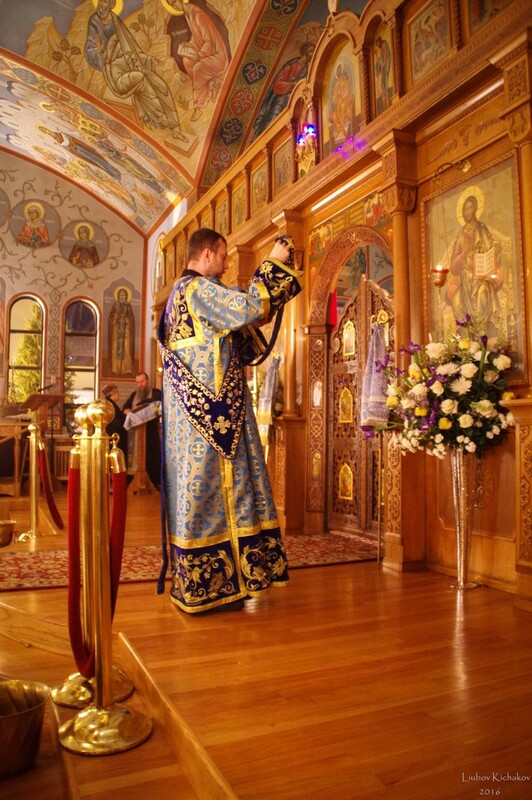 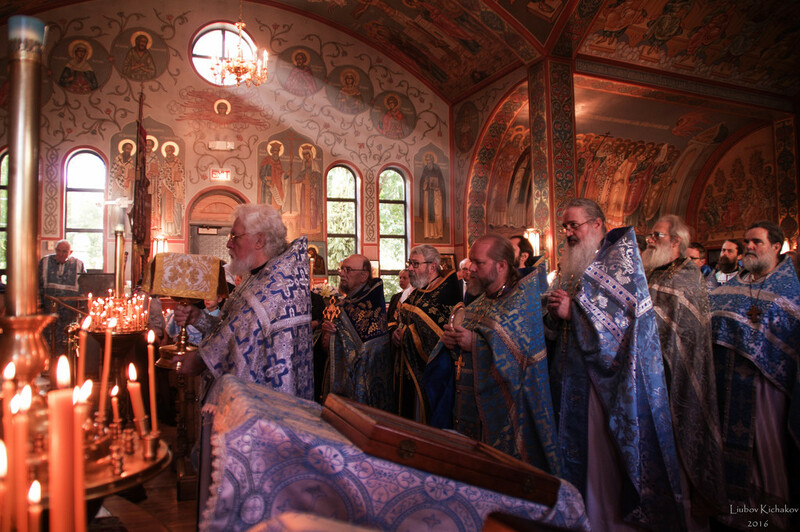 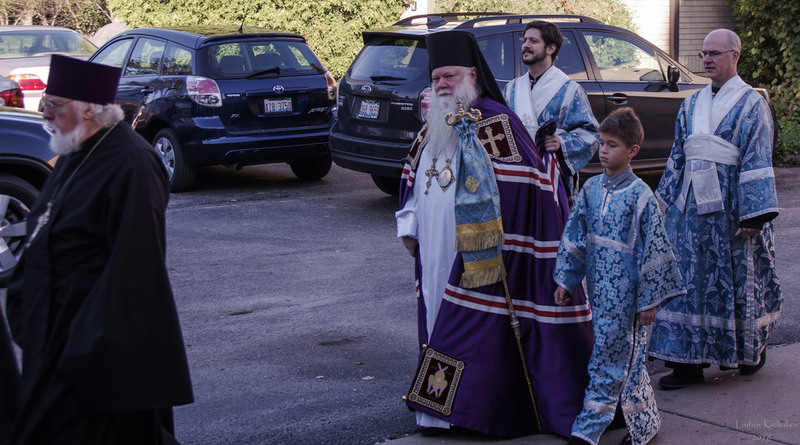 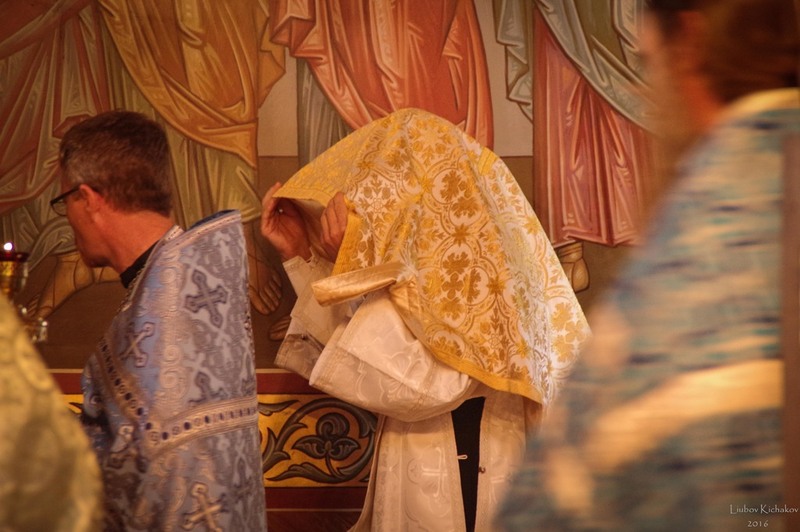 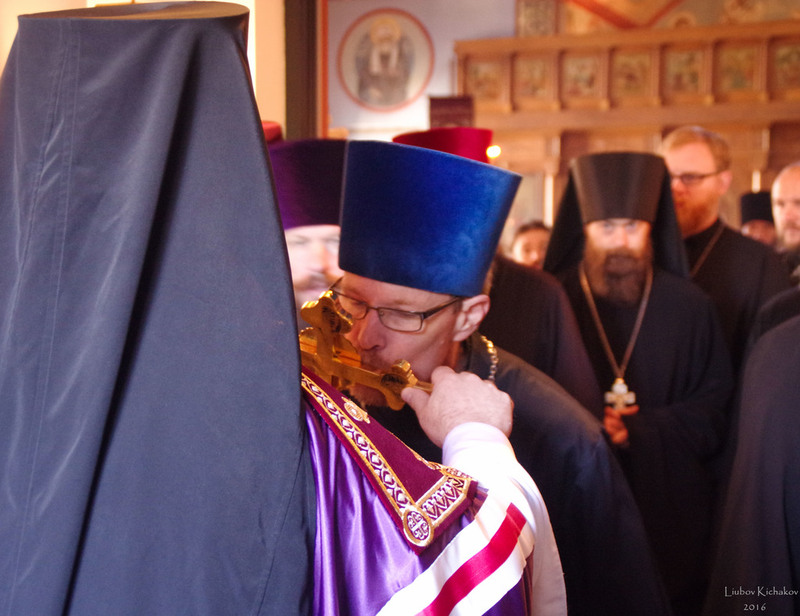 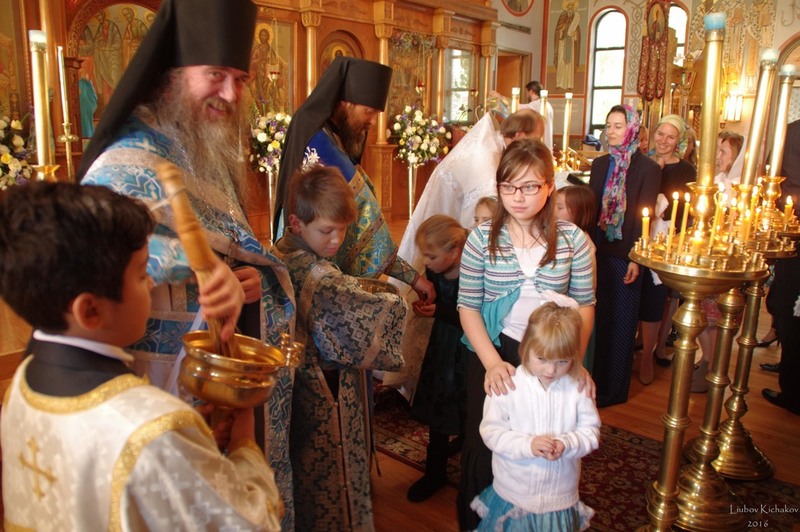 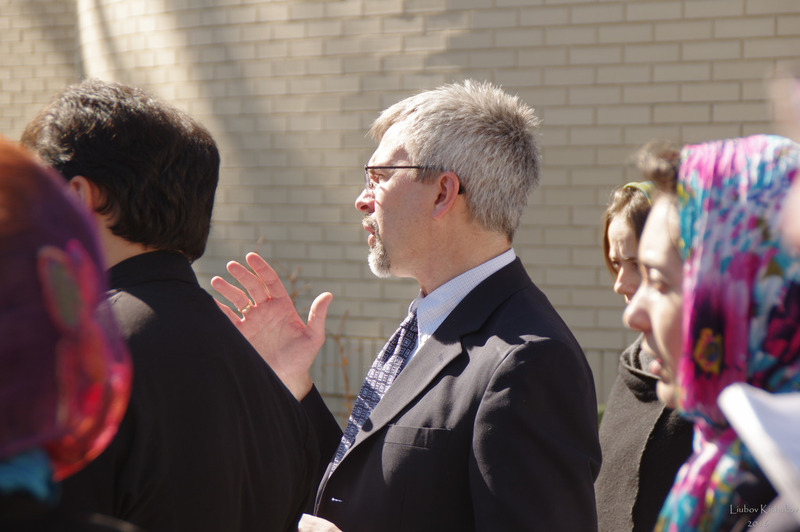 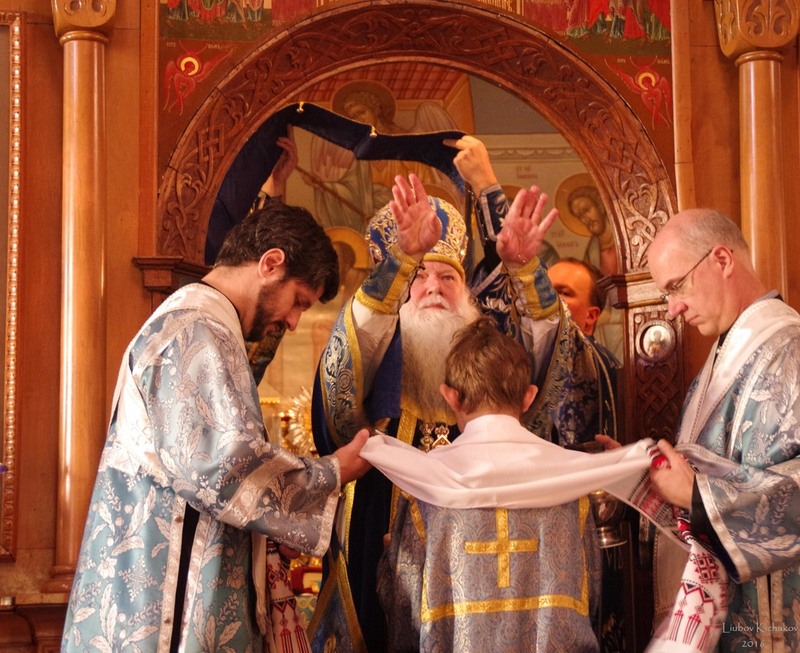 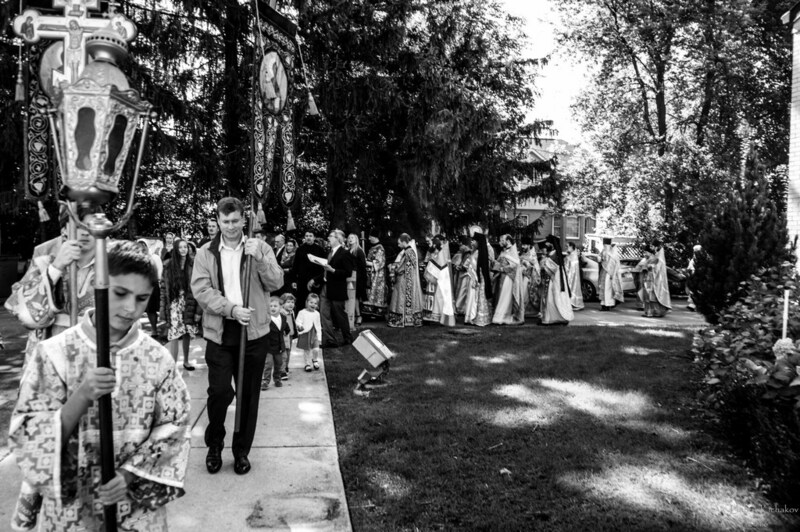 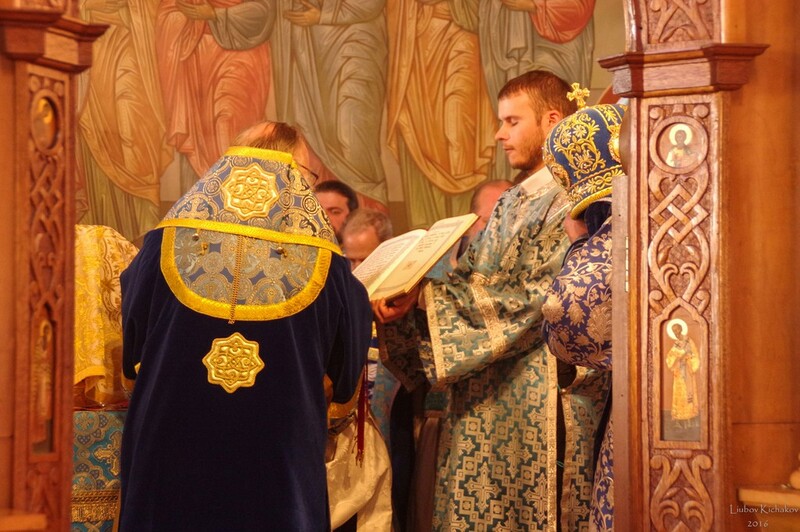 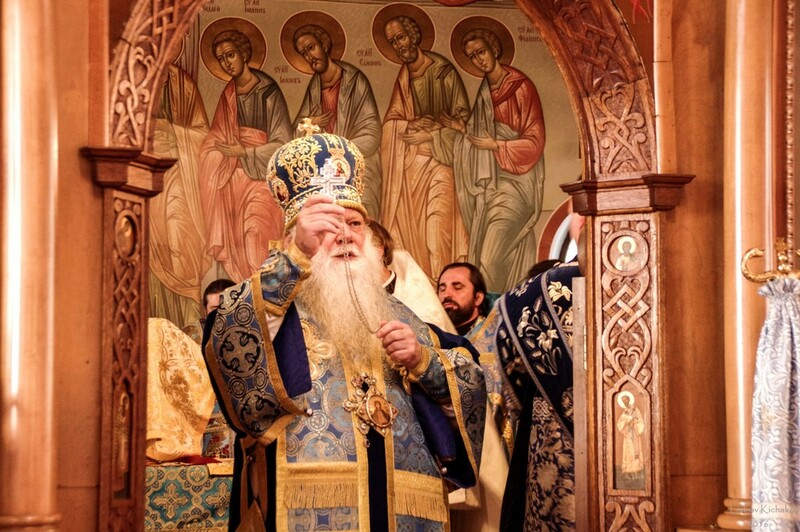 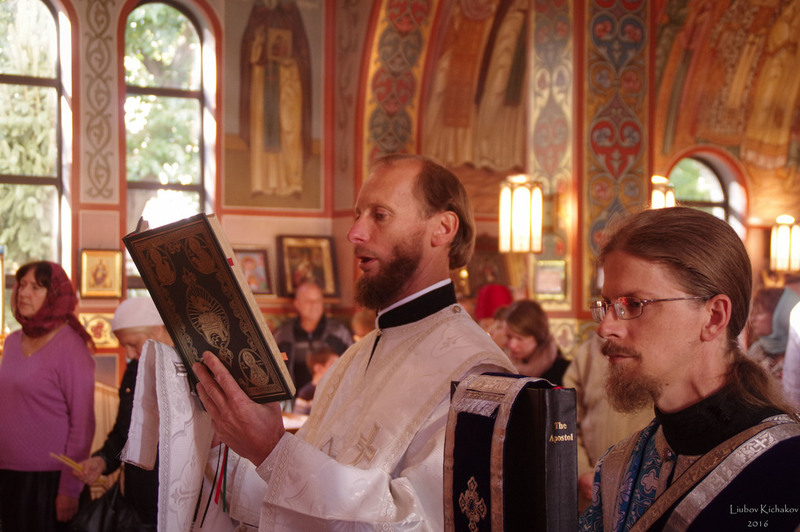 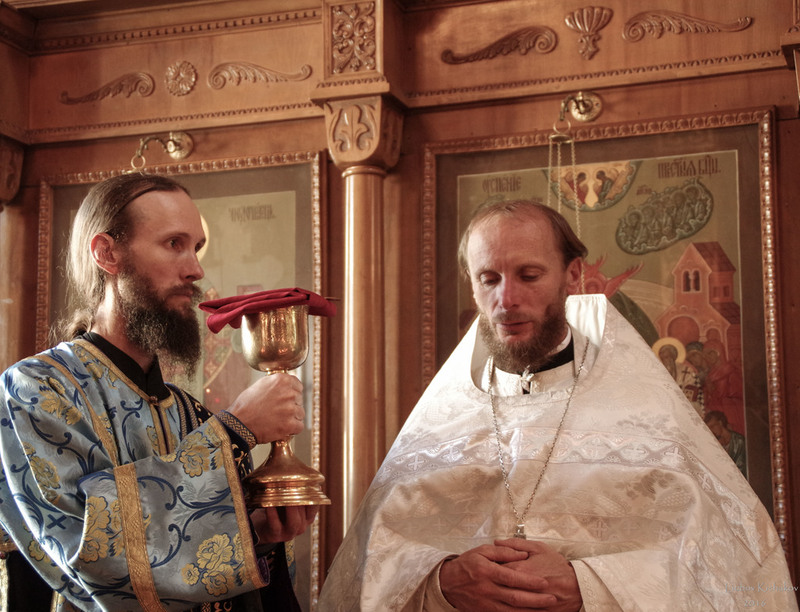 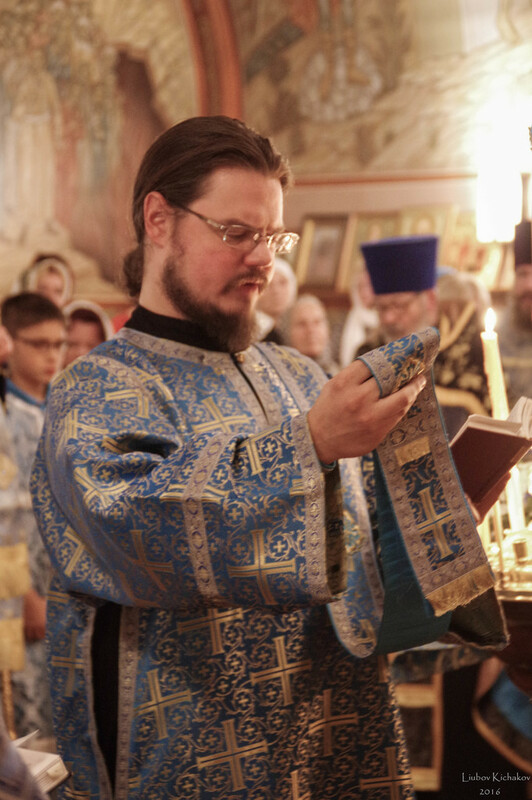 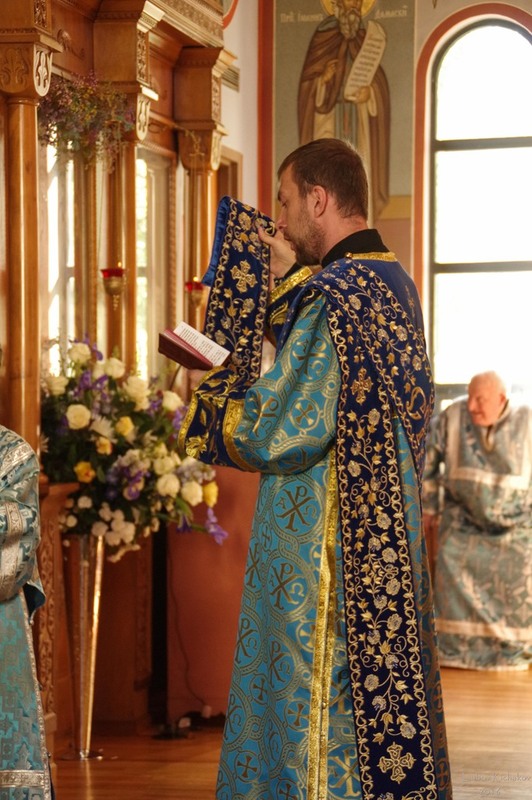 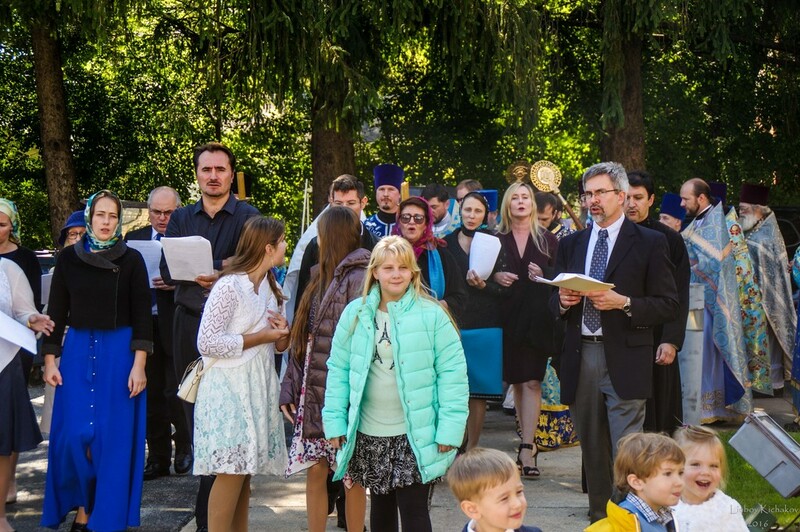 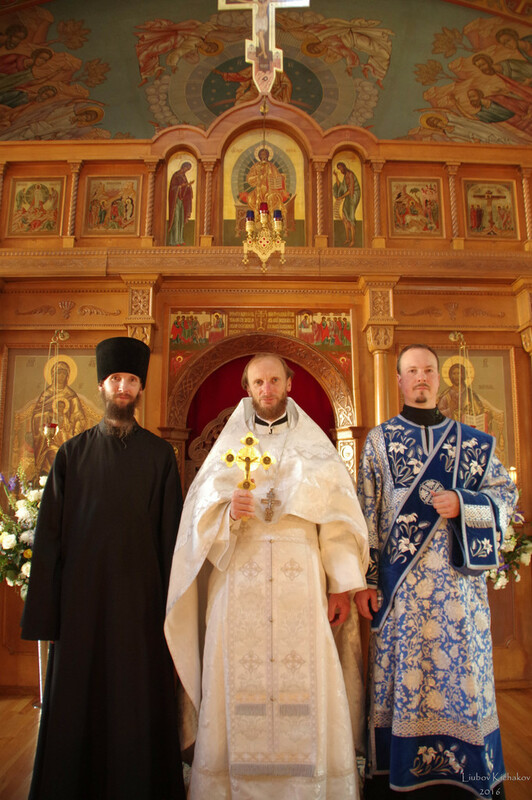 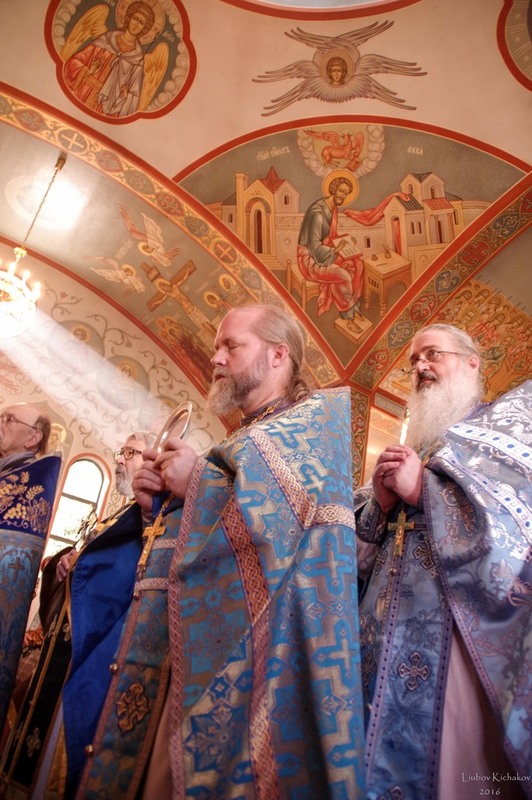 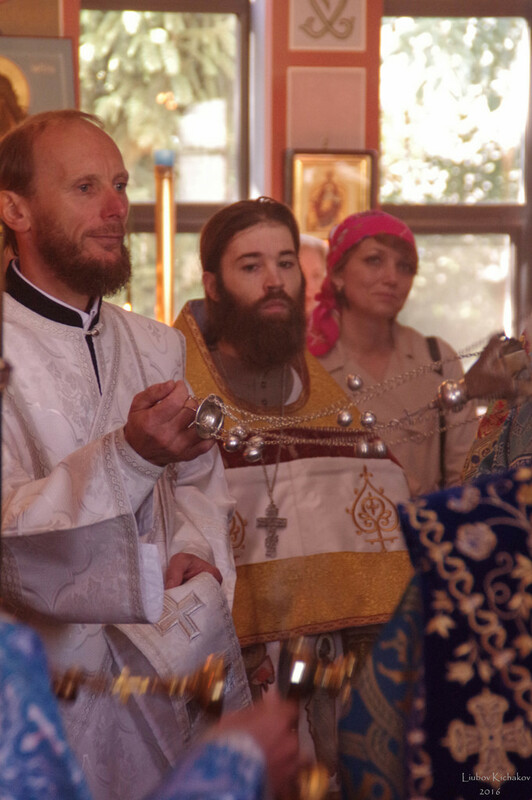 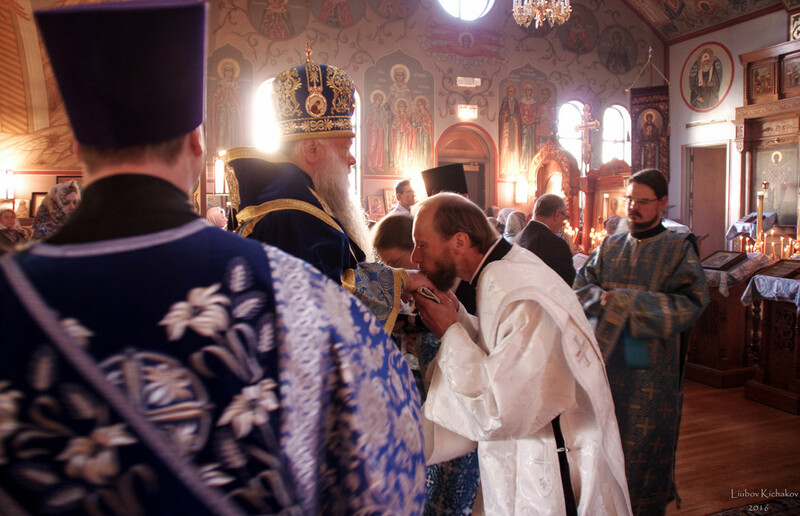 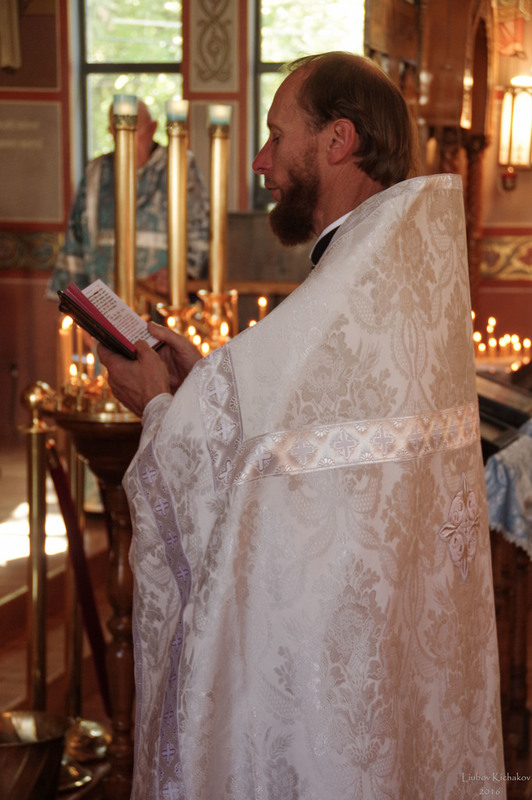 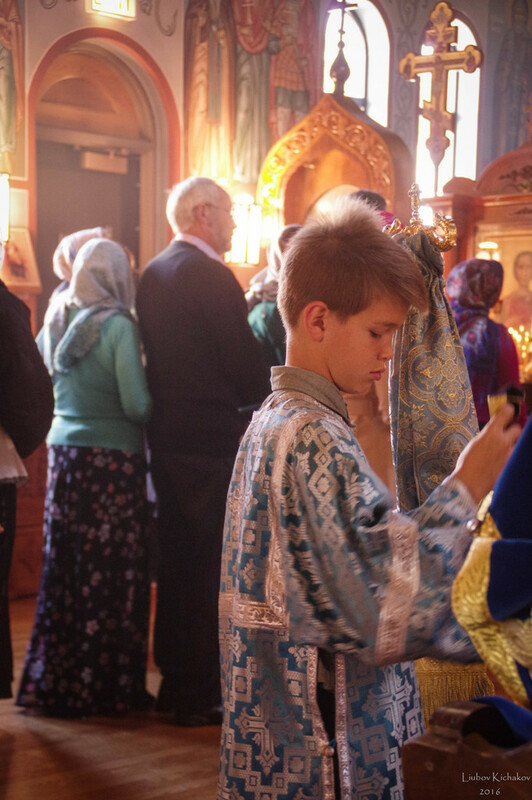 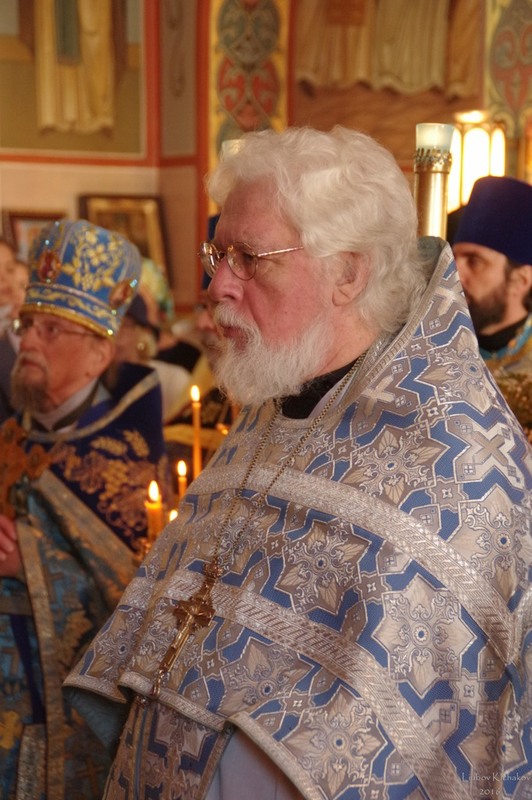 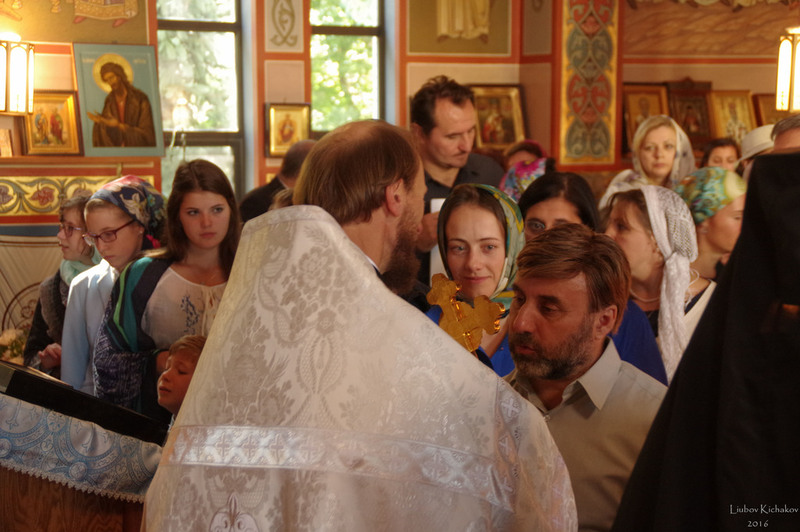 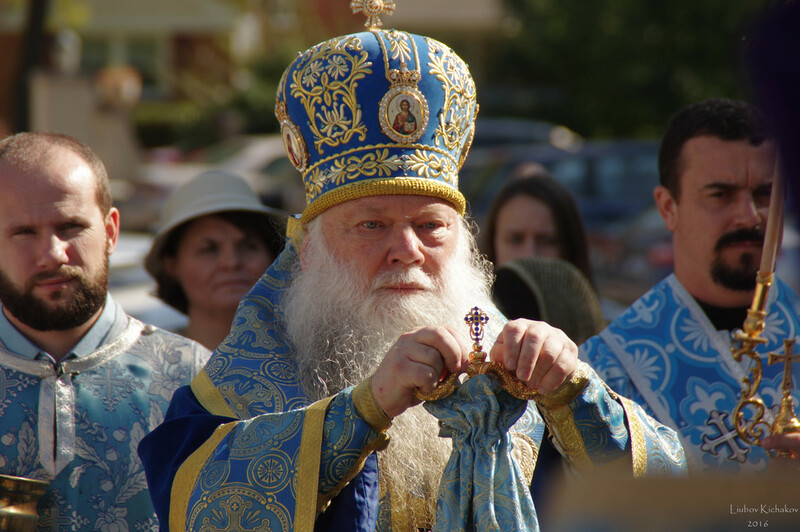 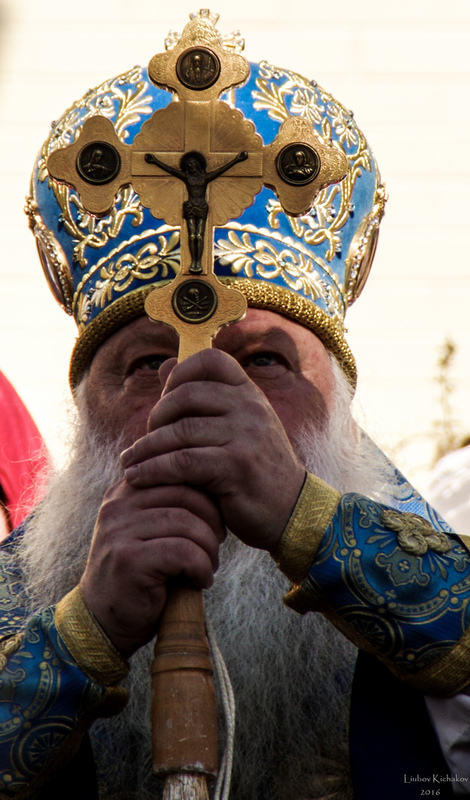 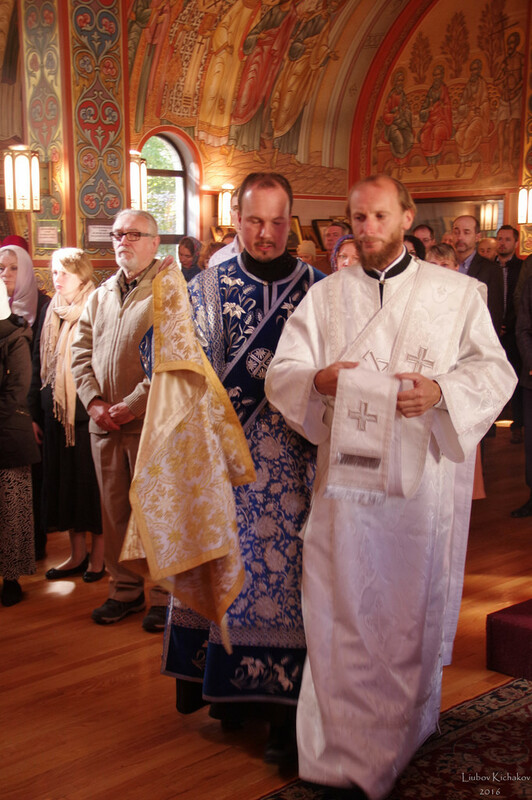 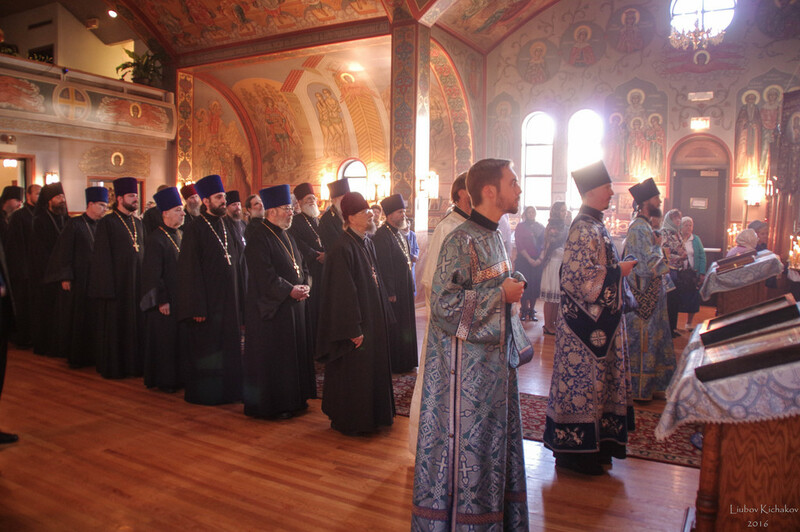 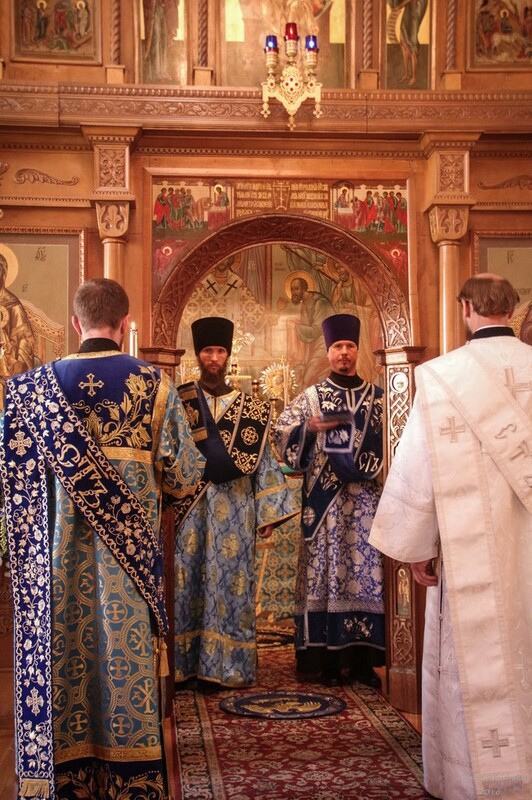 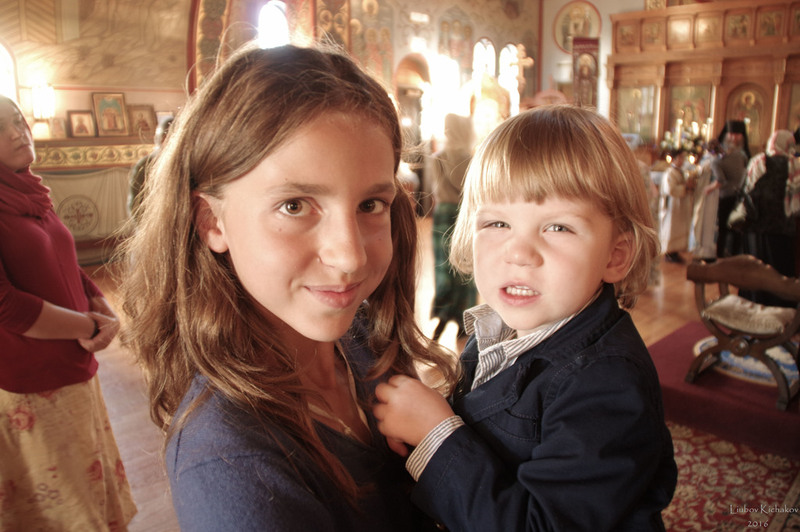 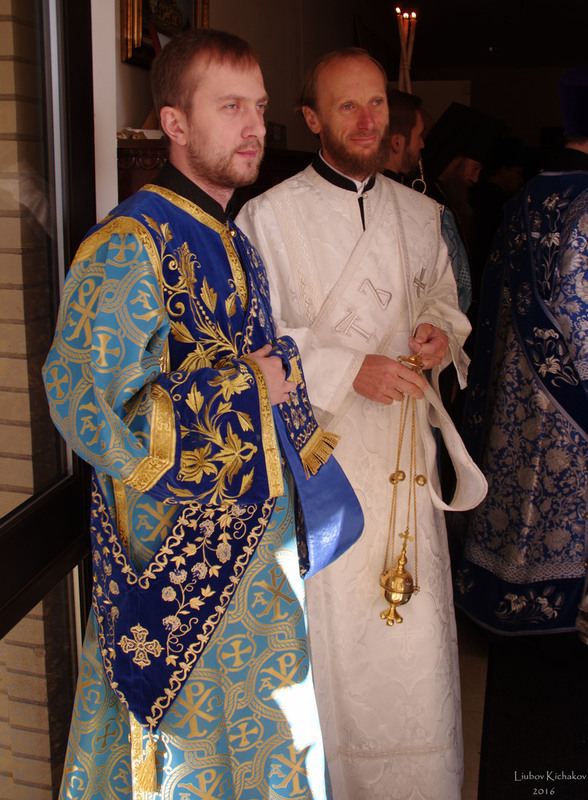 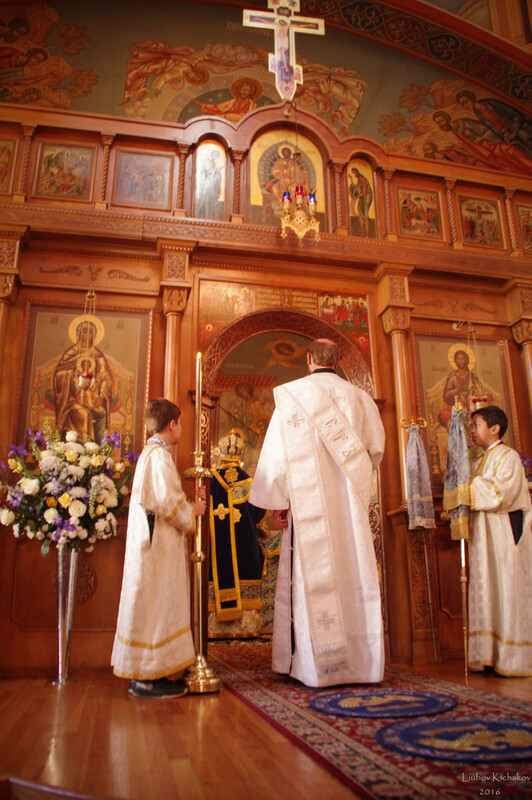 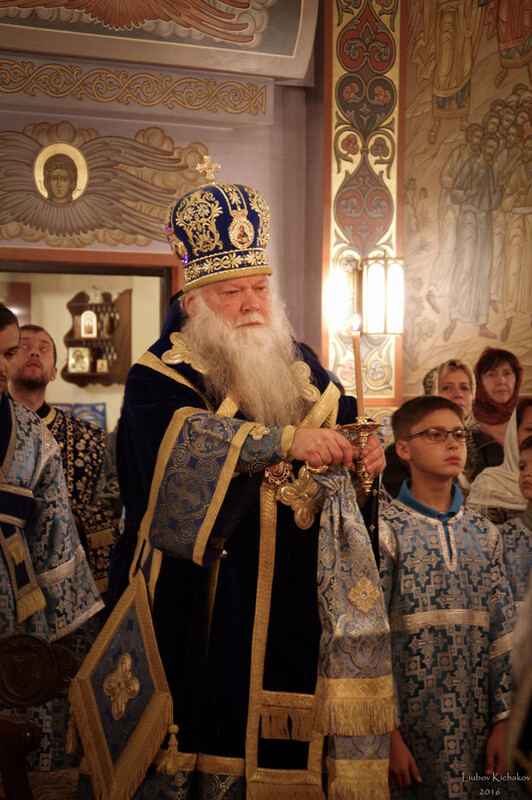 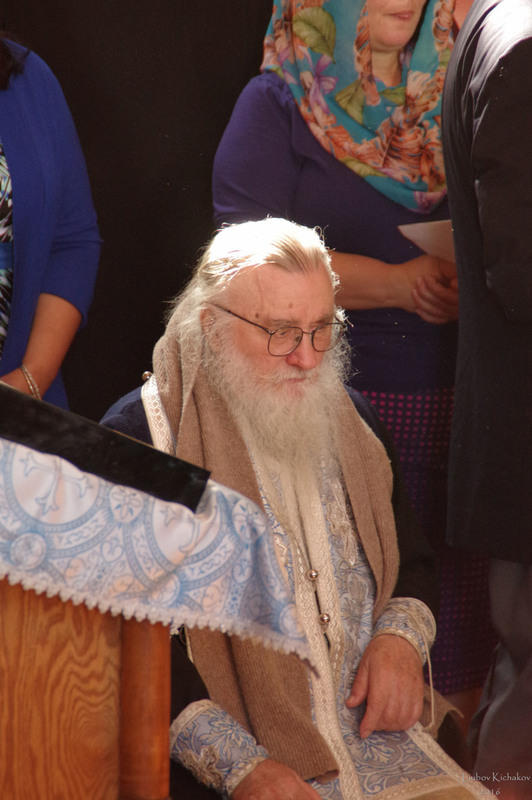 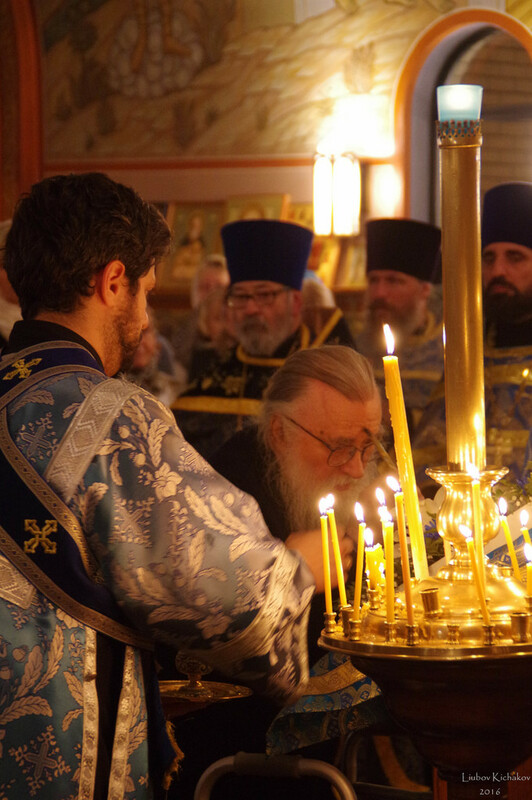 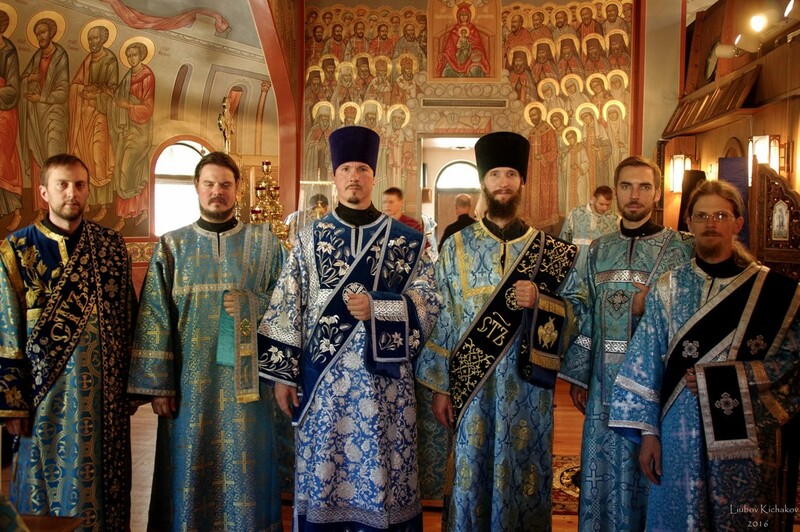 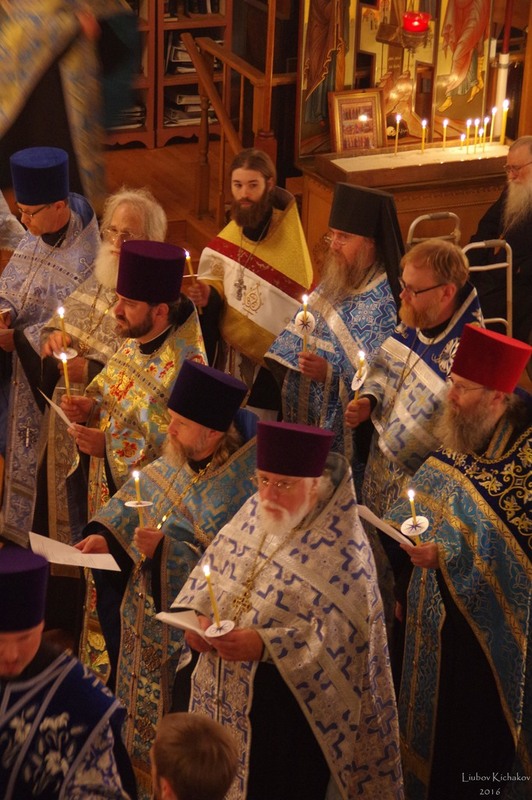 During the Divine Liturgy, Deacon Nikolai Pravistky was ordained to the priesthood. 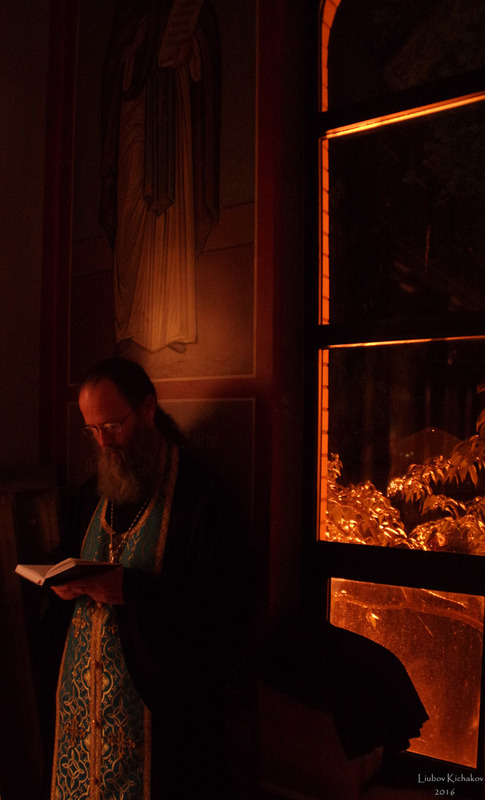 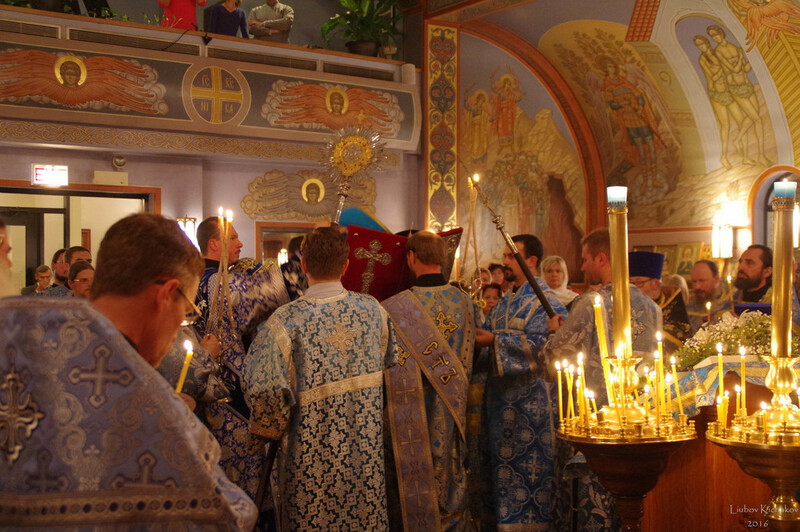 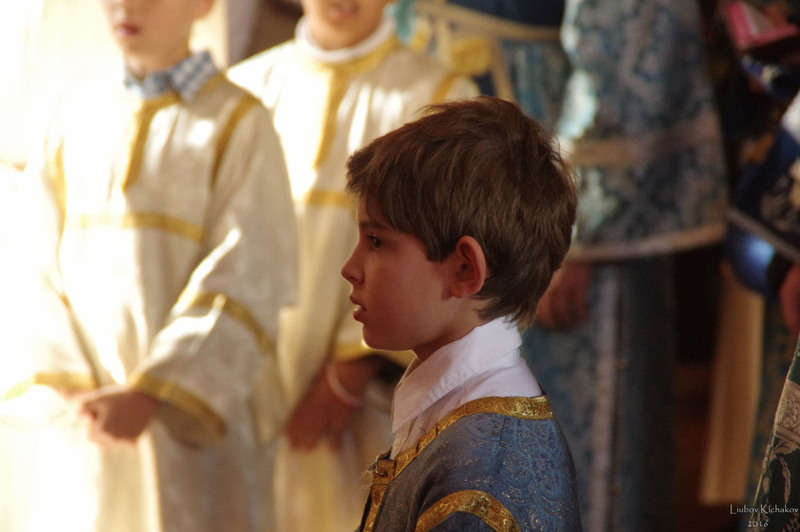 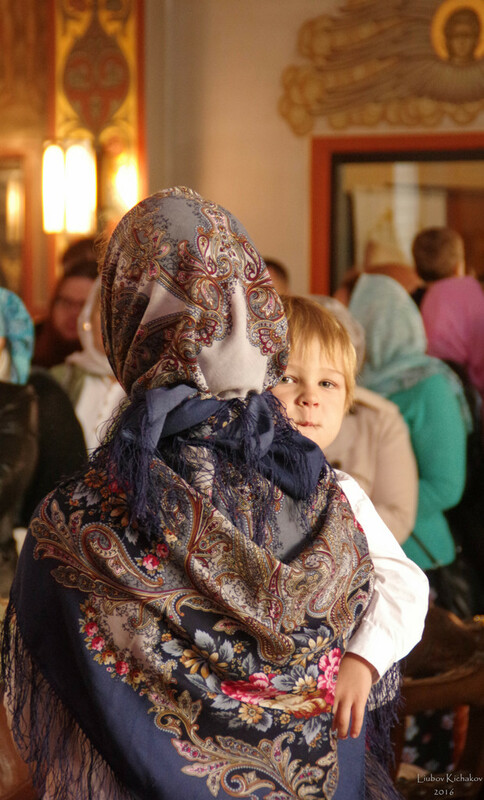 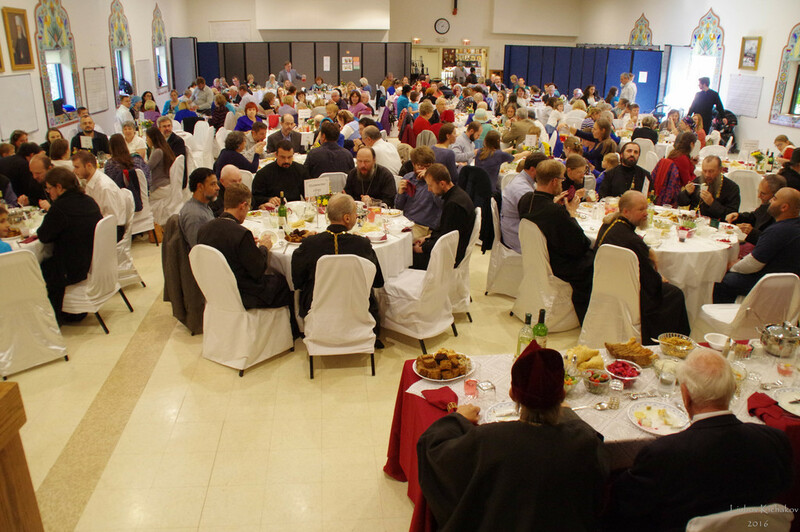 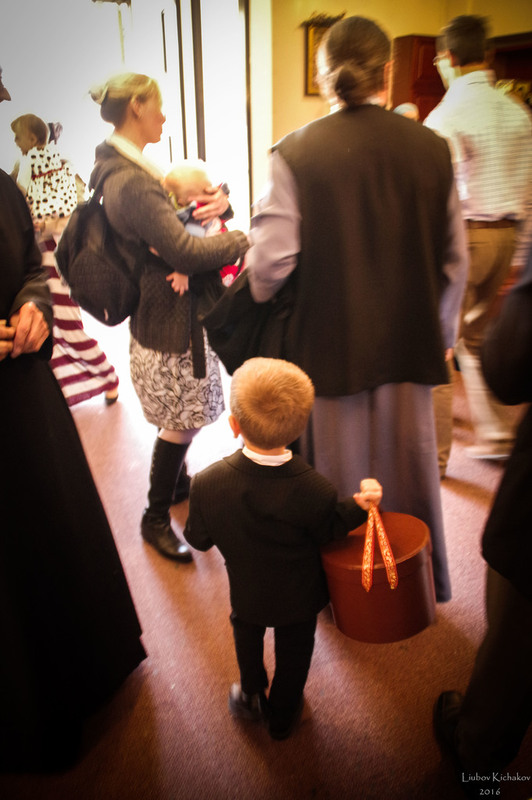 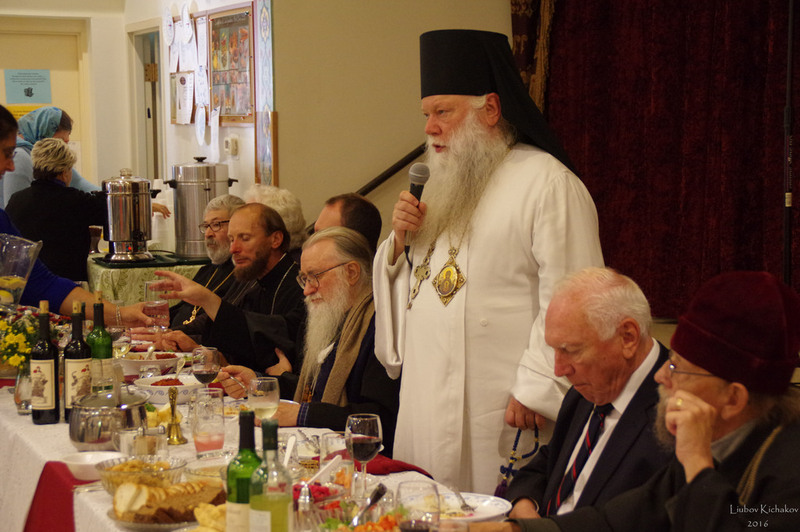 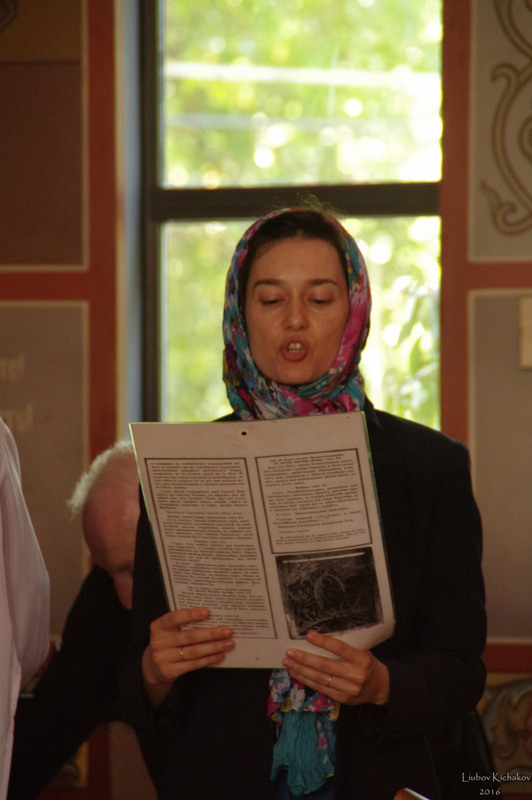 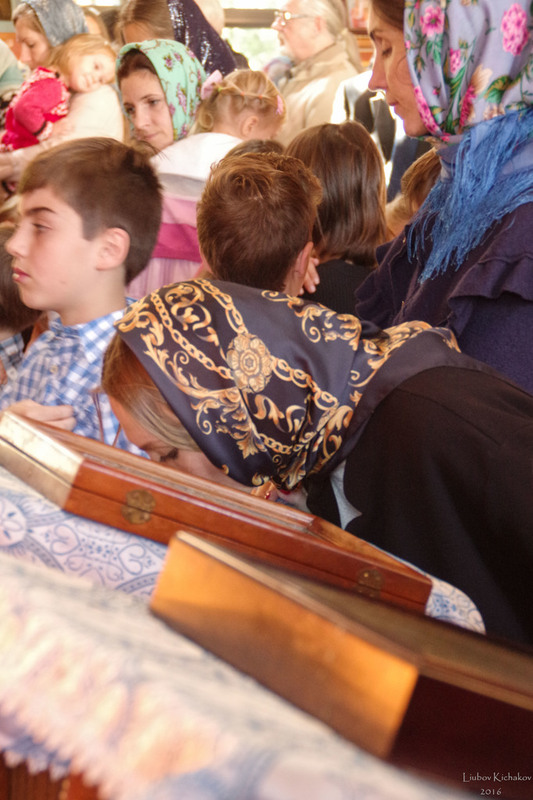 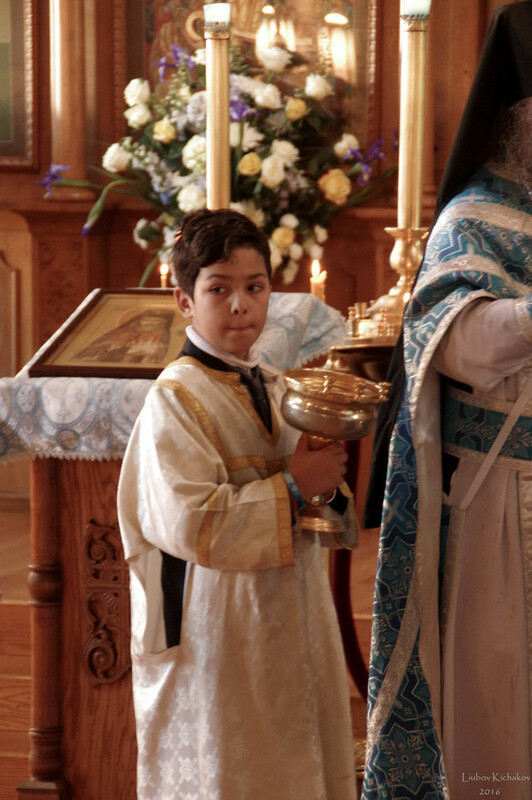 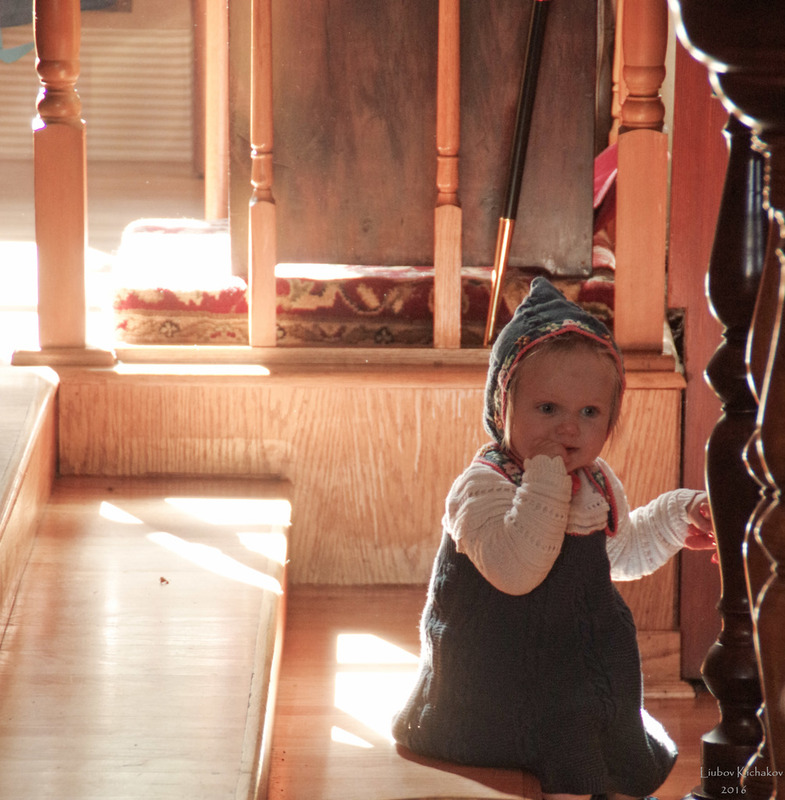 A festive and abundant banquet followed the Liturgy.